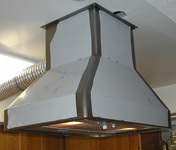 for 25+ years because of its quality and versatility. 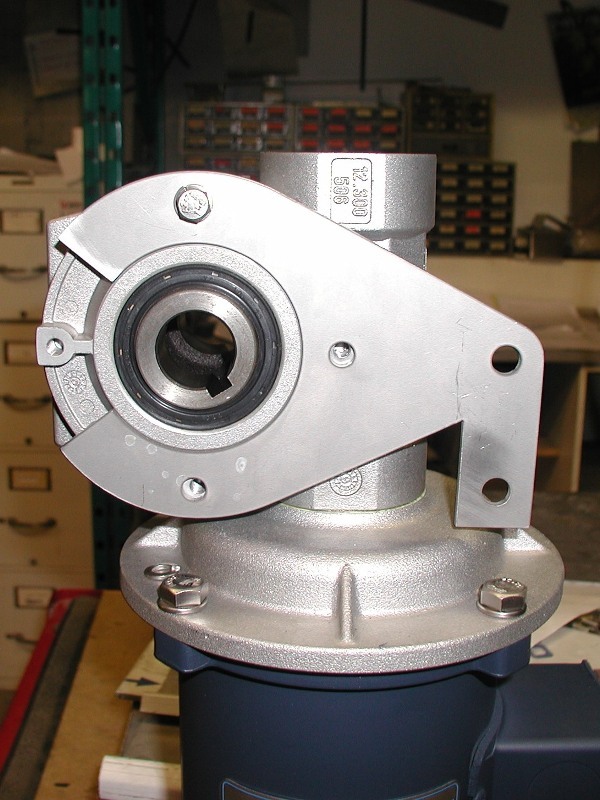 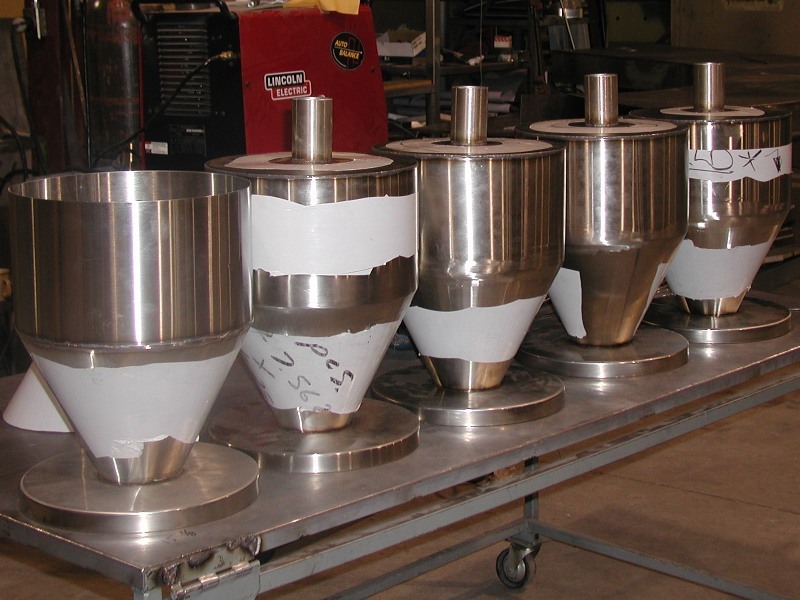 From custom to production quantities, and from various metals, PVA creates quality with its precision machinery, in-house CAD design and installation, and finishing and machining partners. 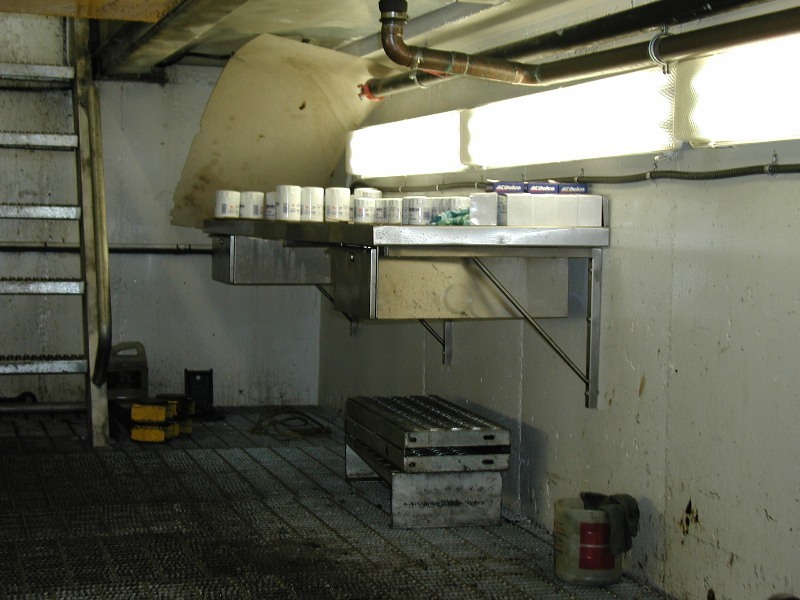 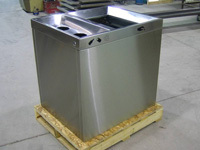 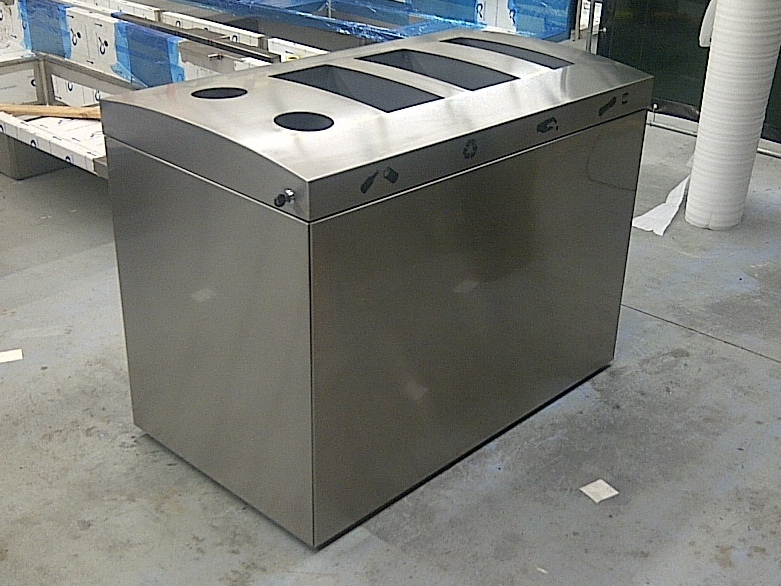 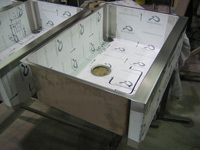 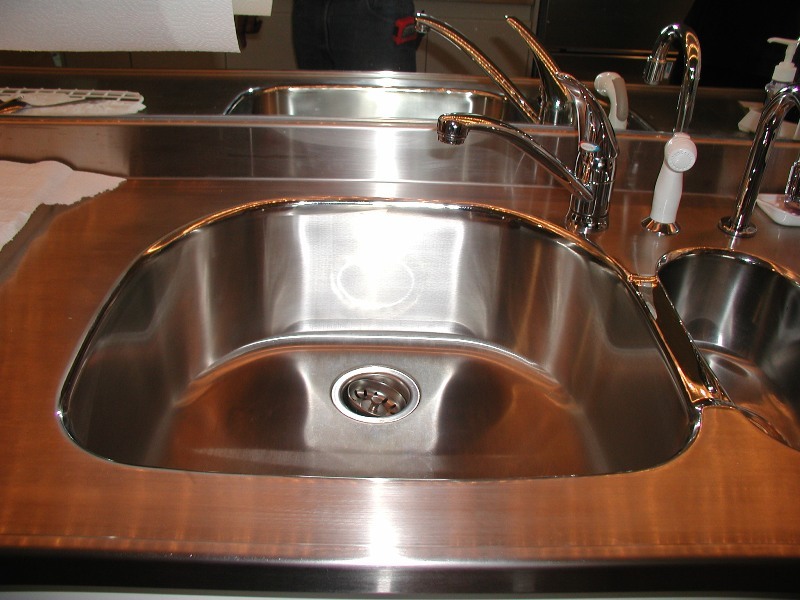 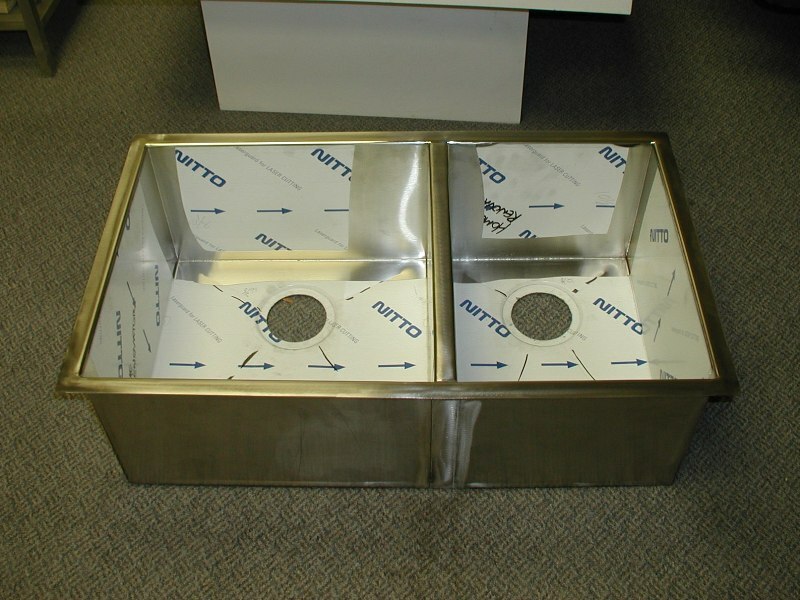 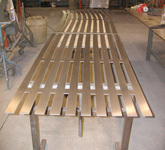 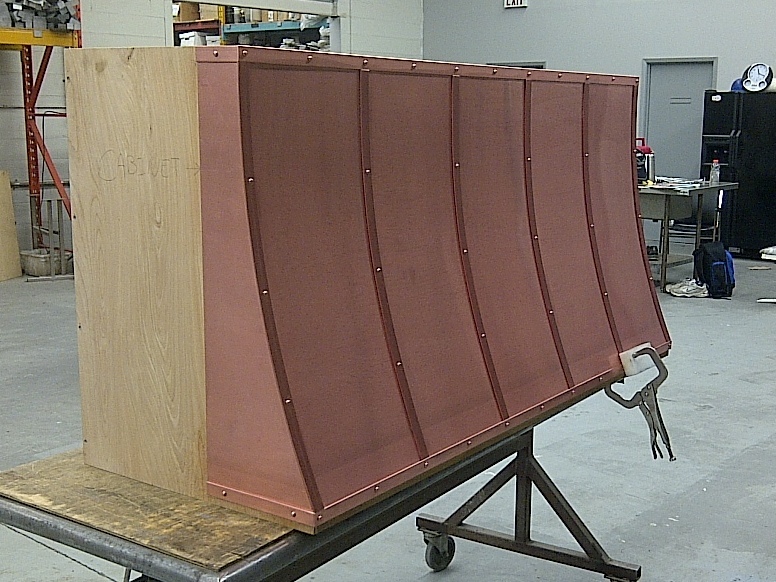 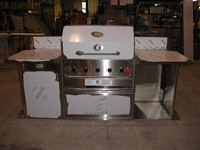 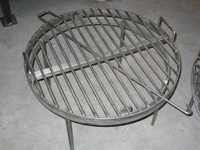 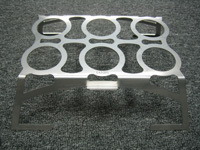 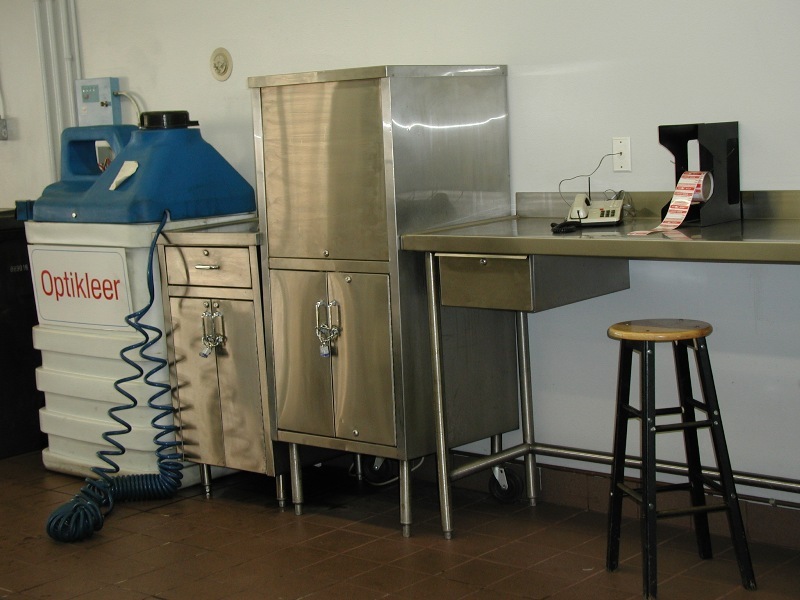 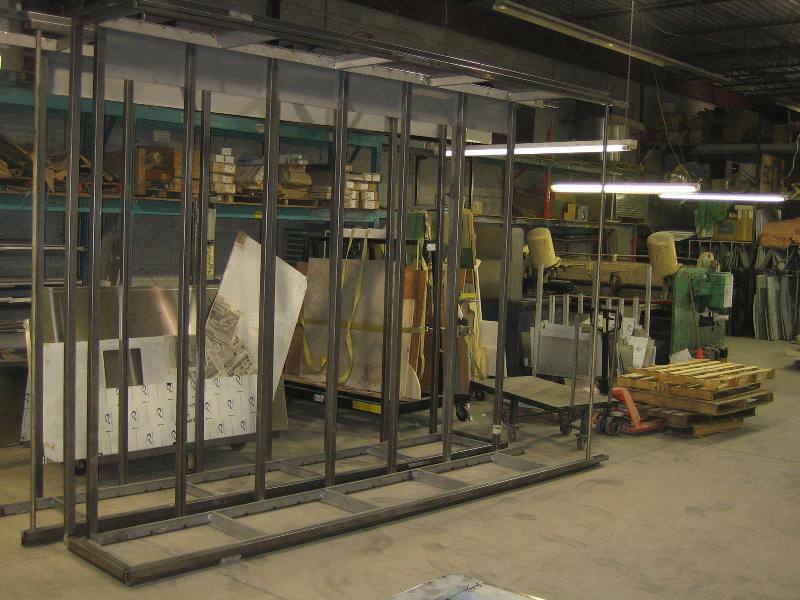 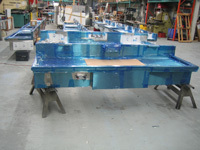 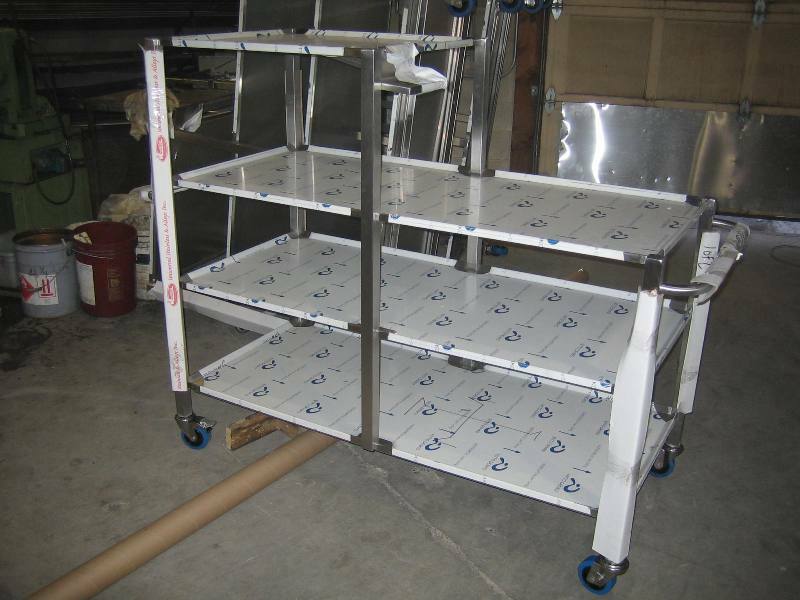 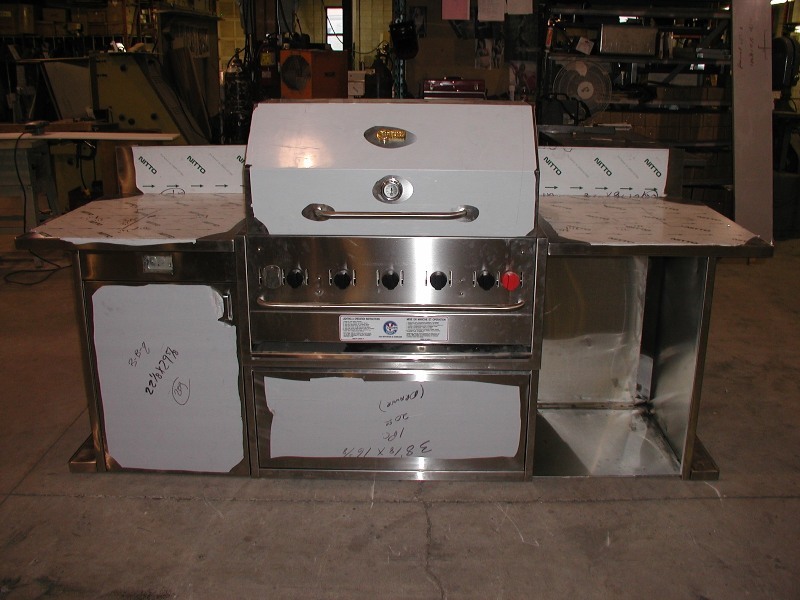 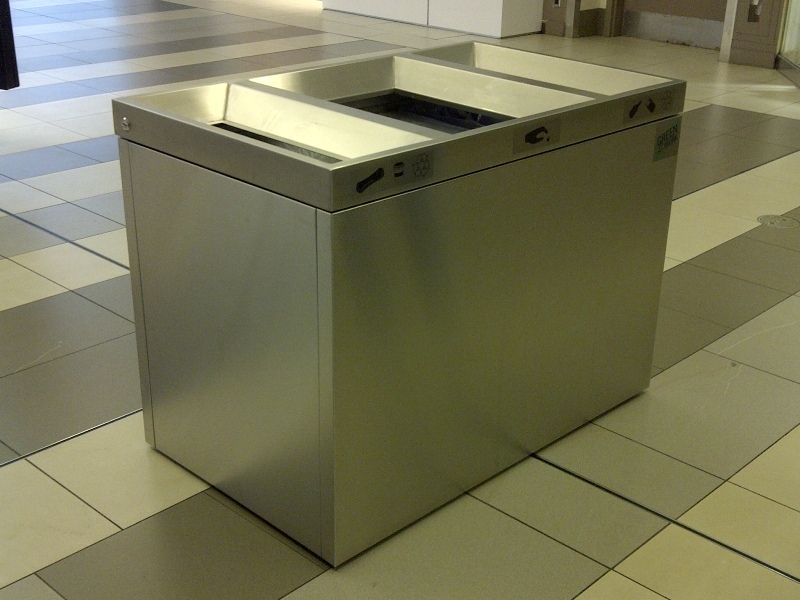 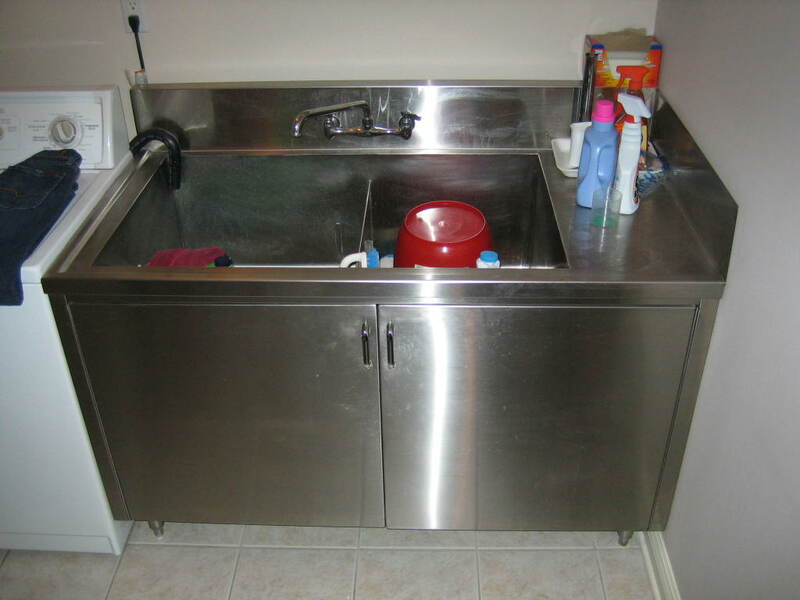 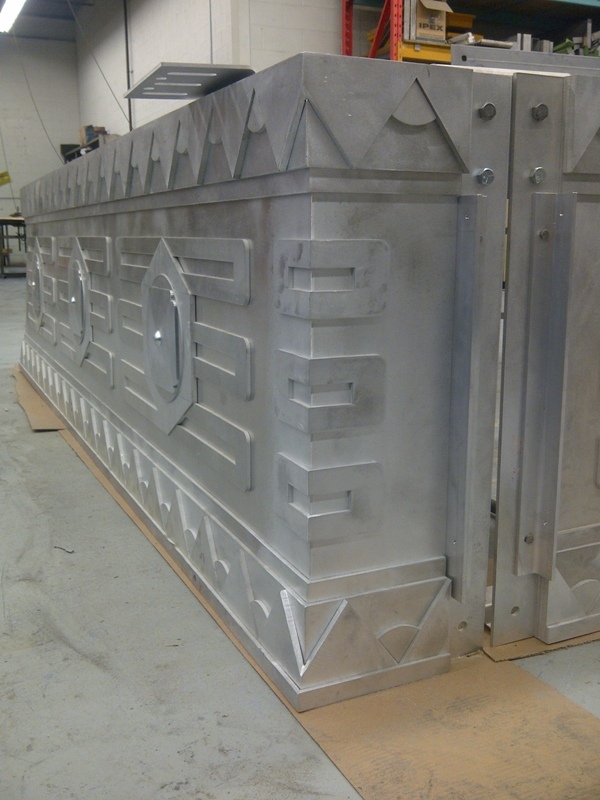 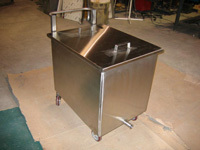 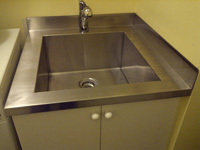 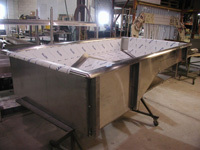 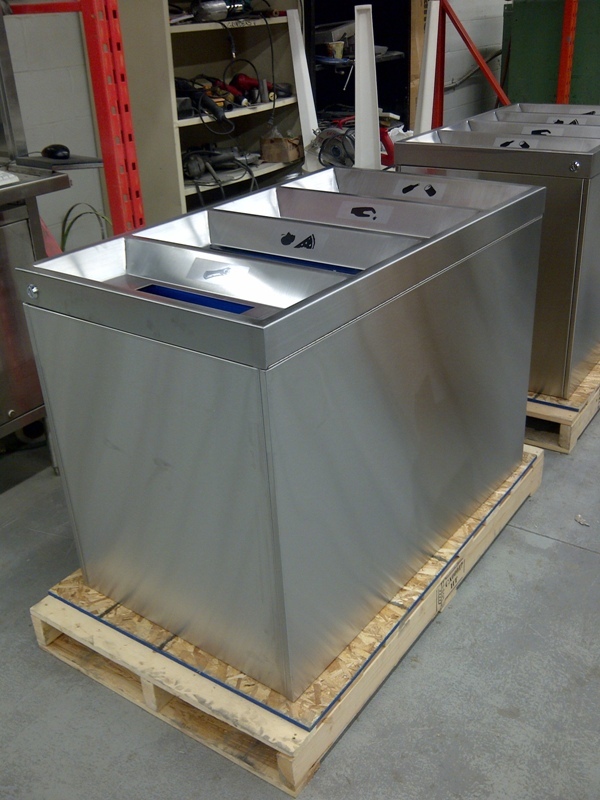 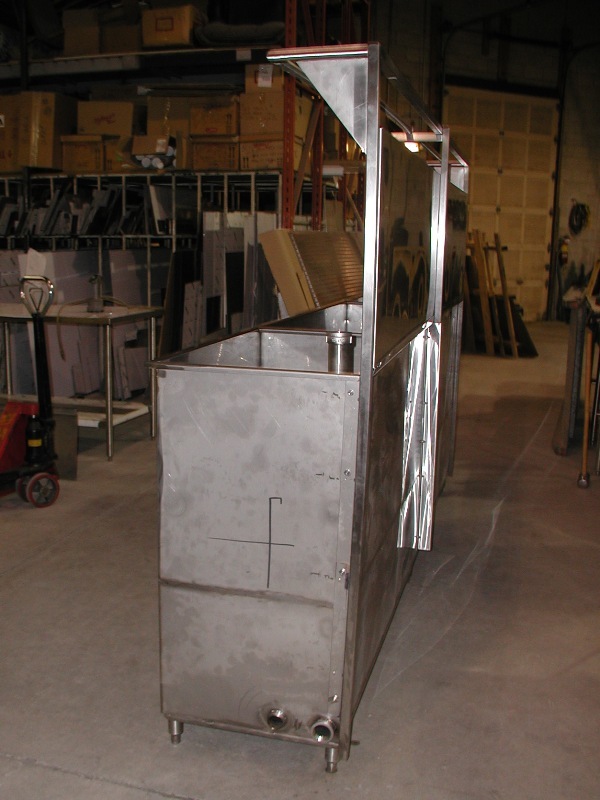 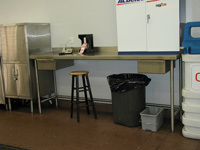 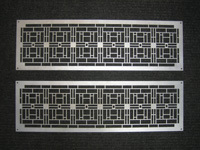 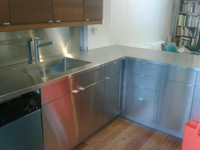 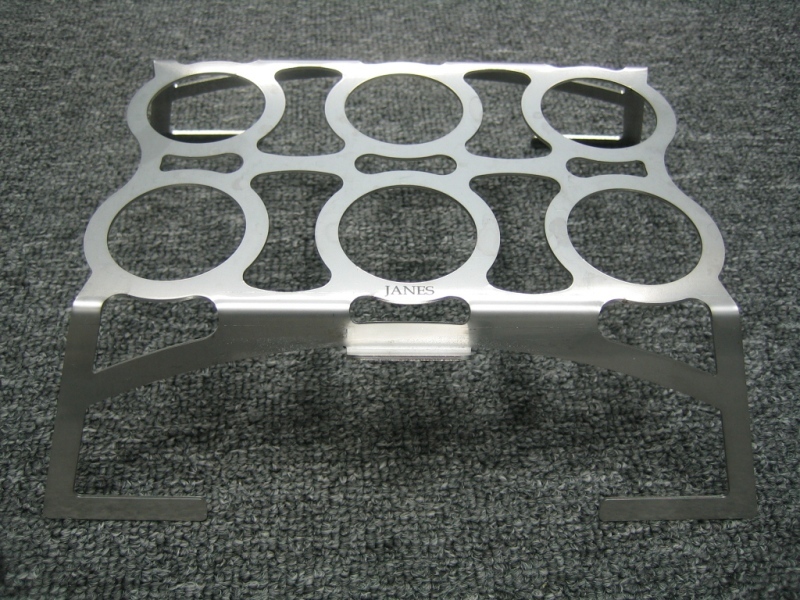 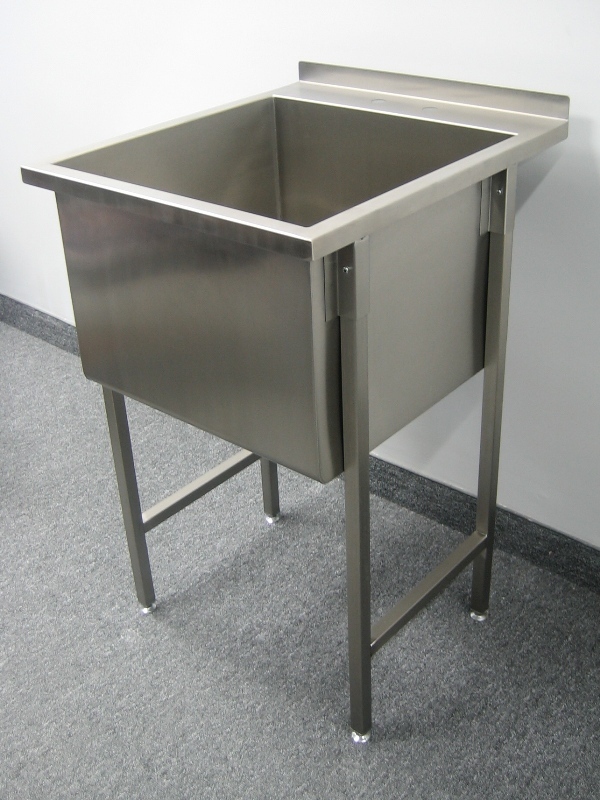 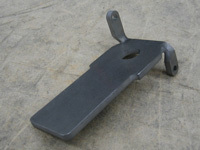 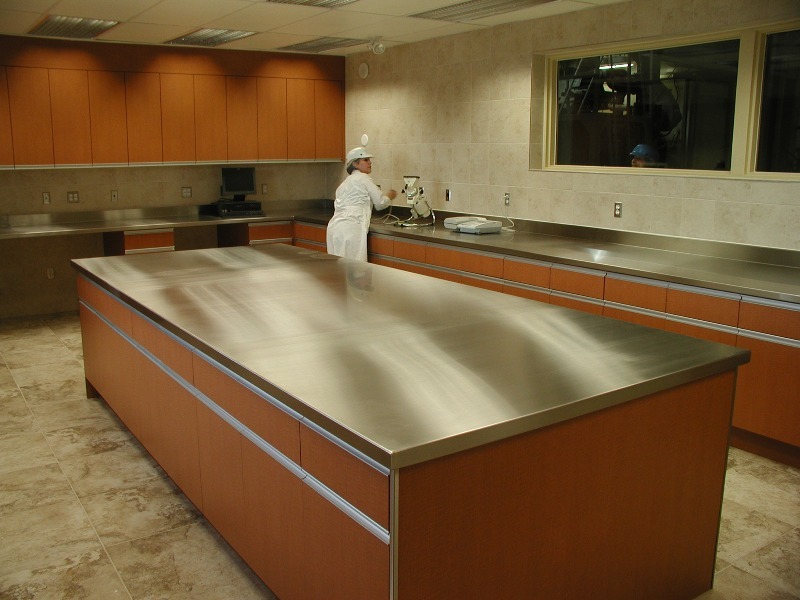 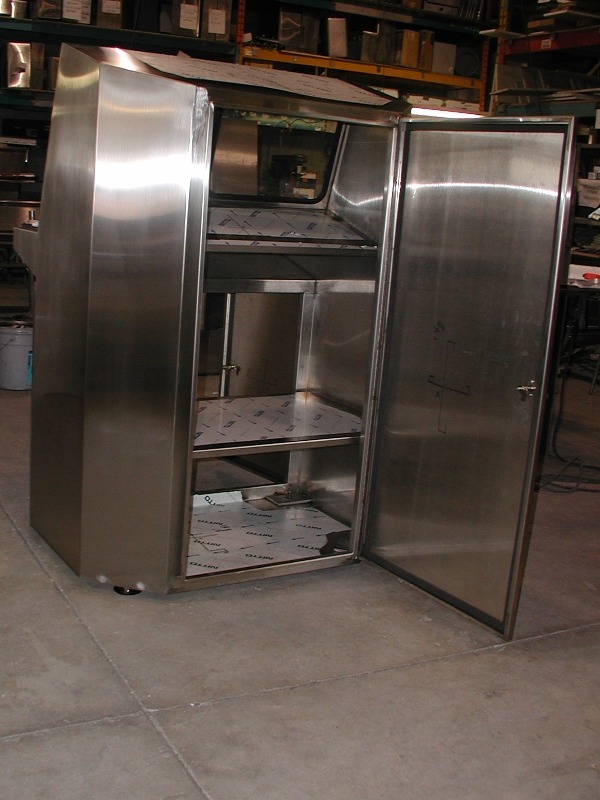 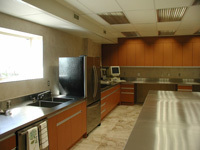 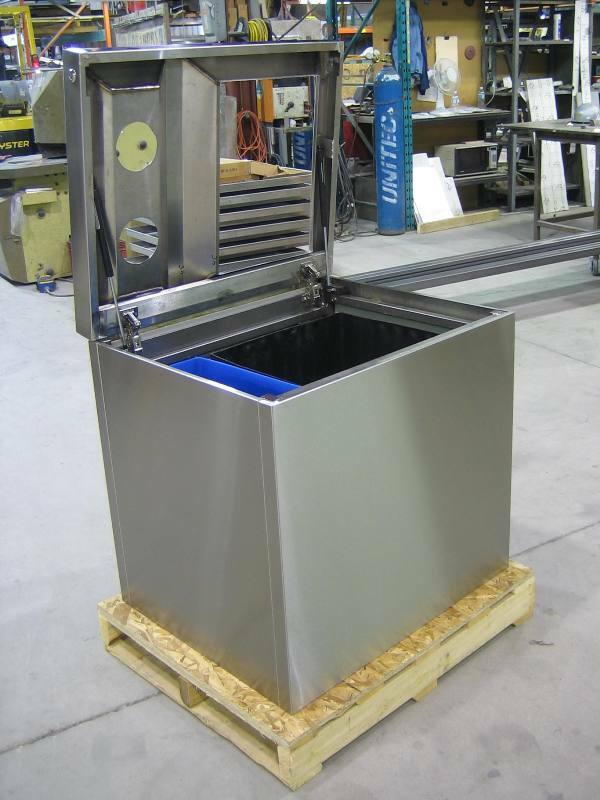 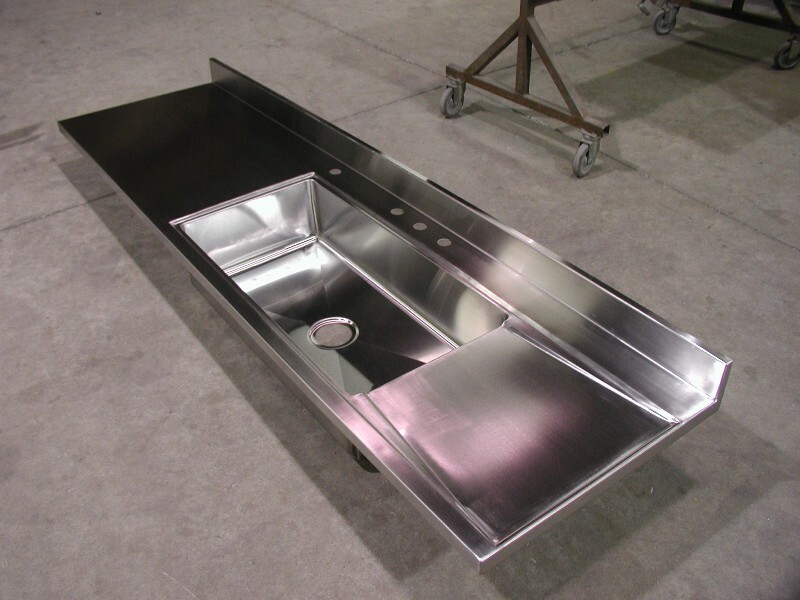 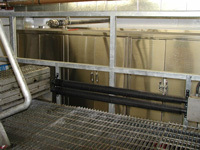 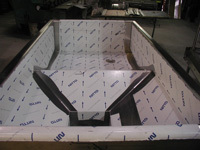 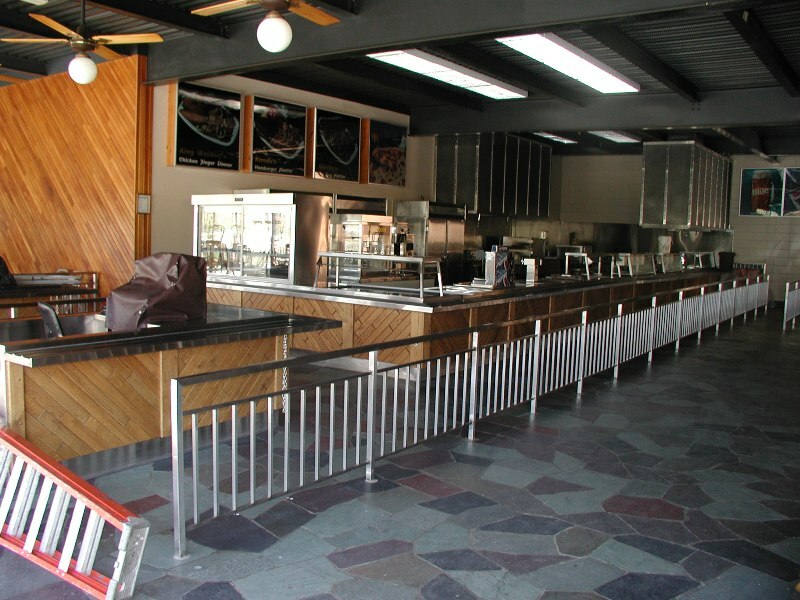 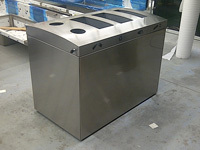 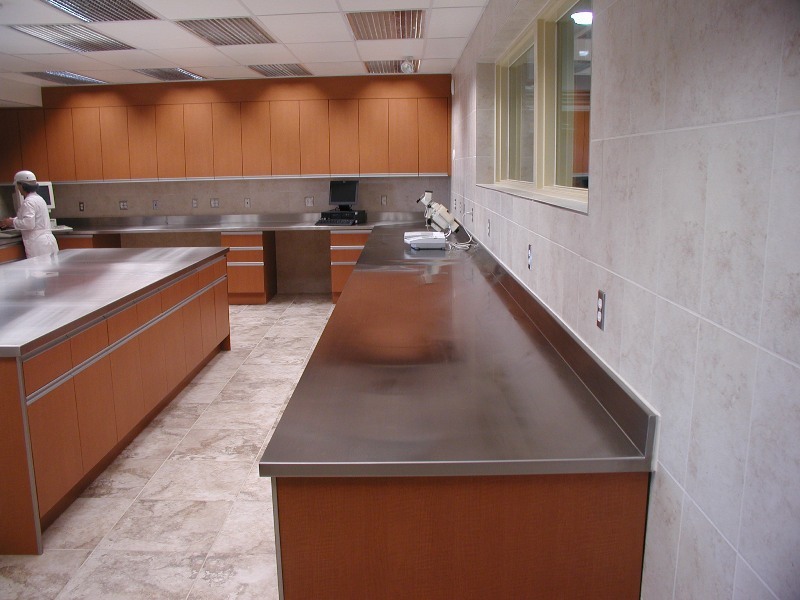 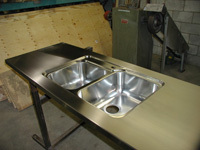 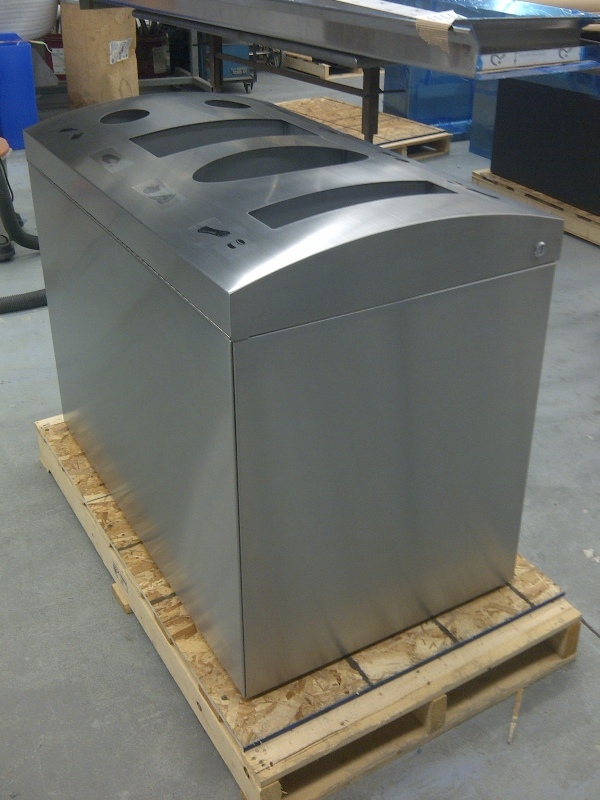 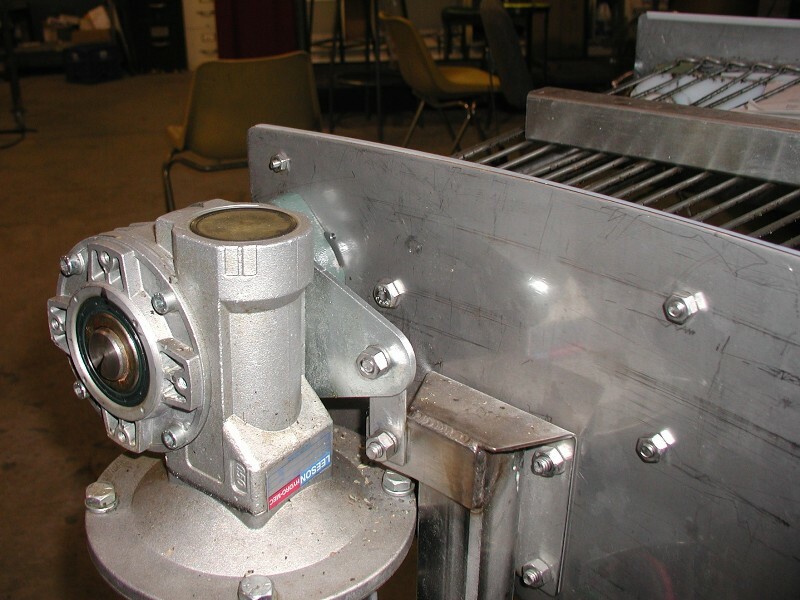 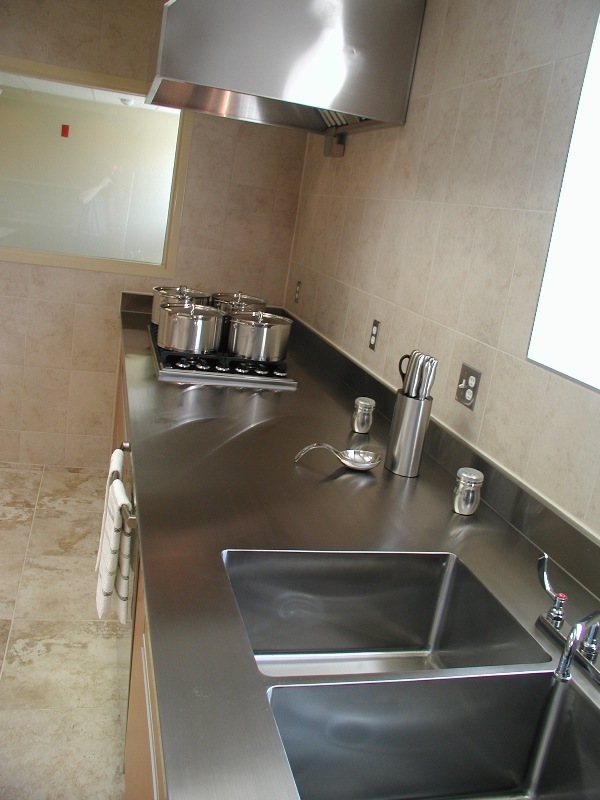 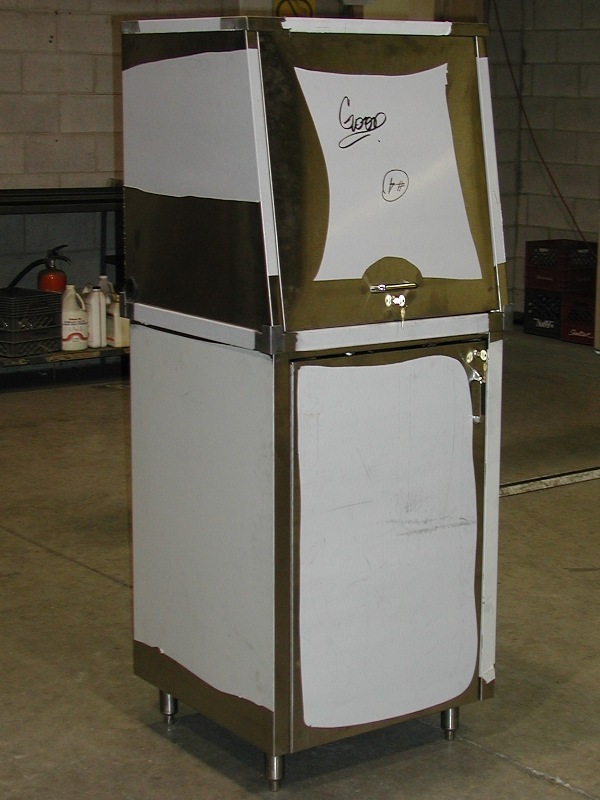 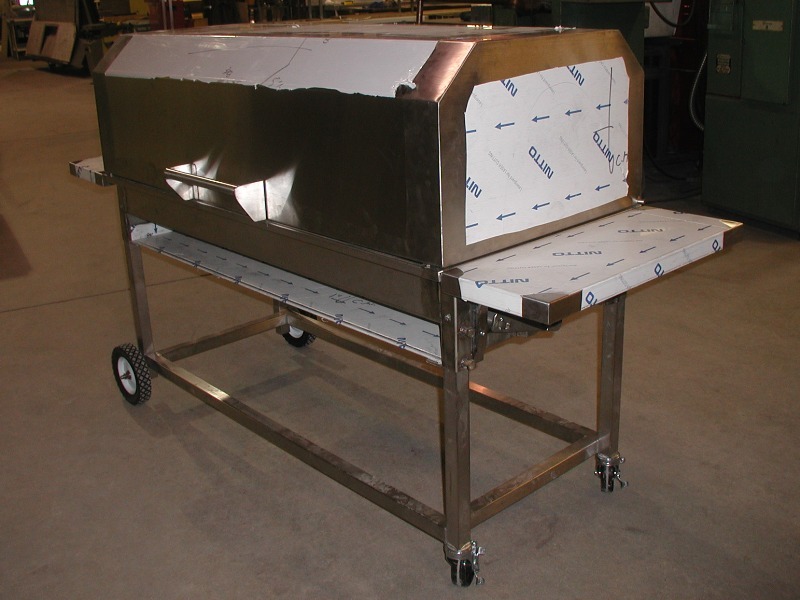 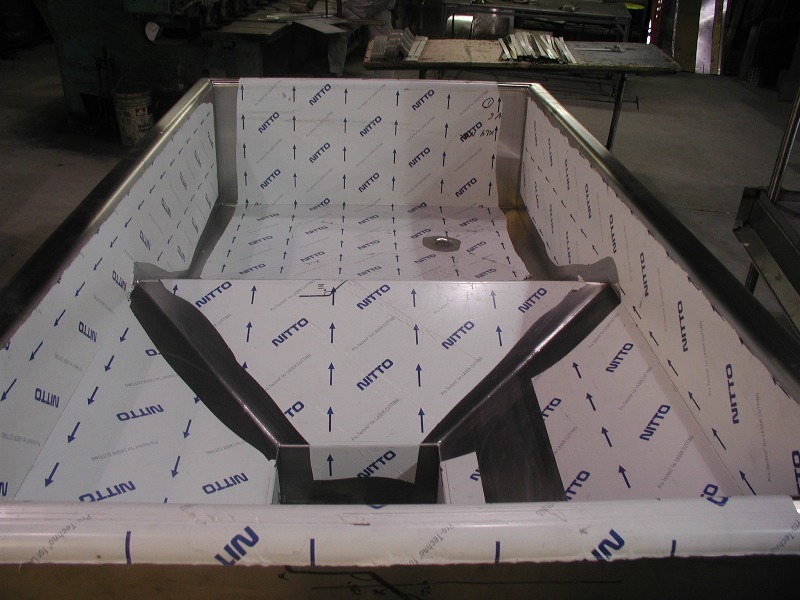 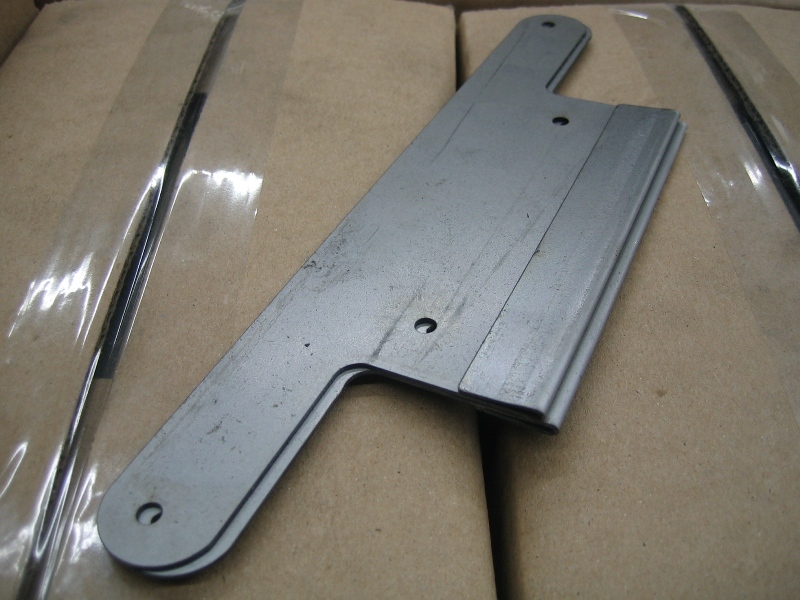 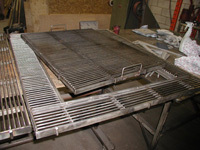 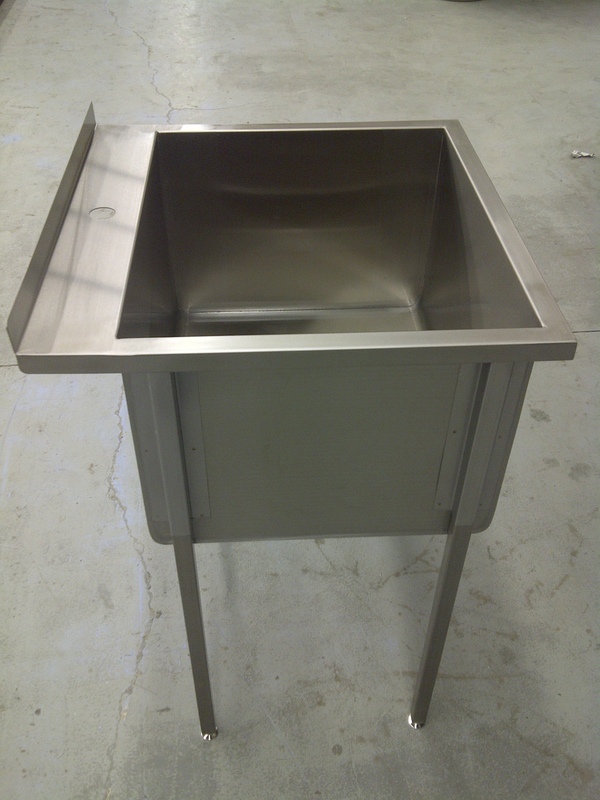 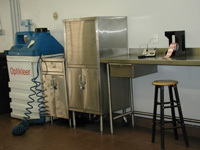 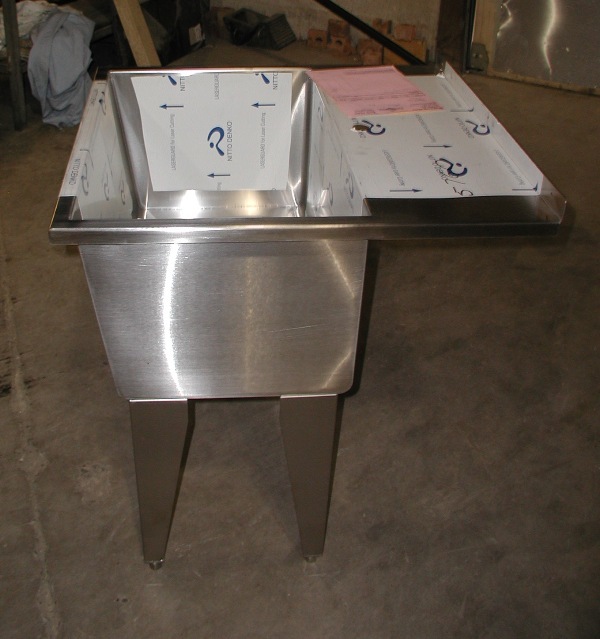 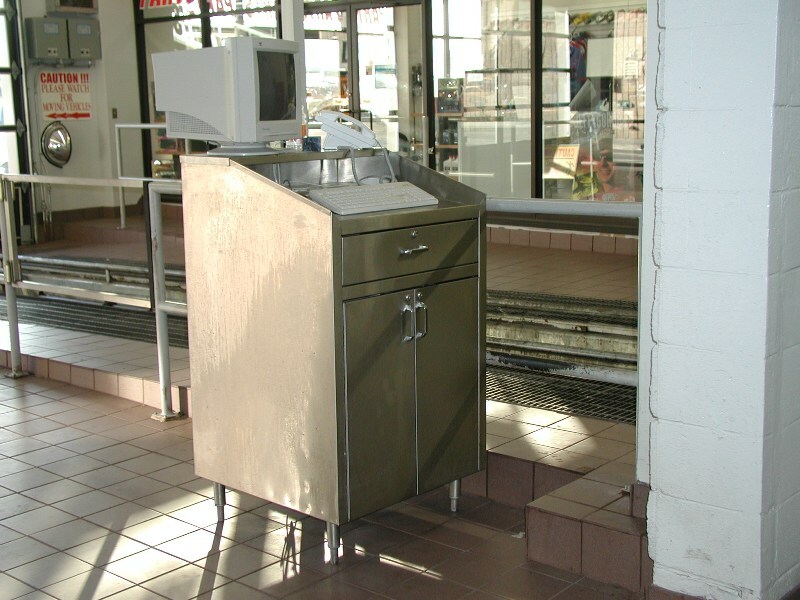 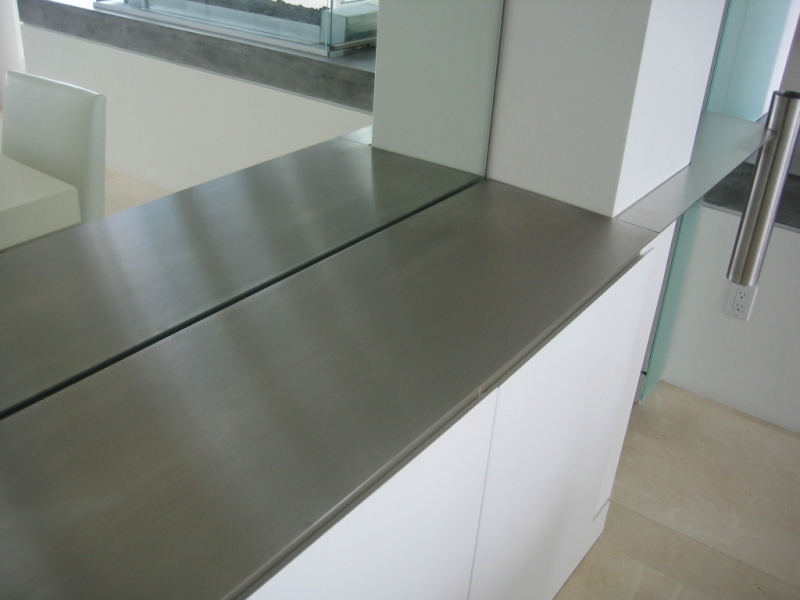 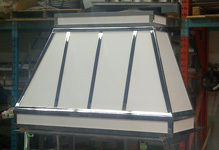 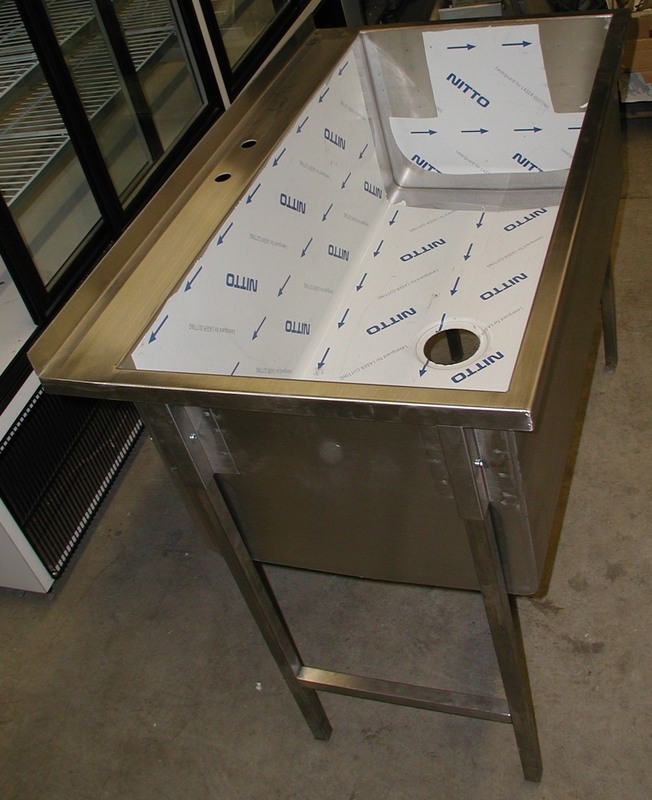 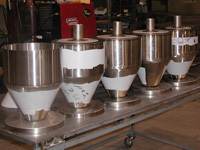 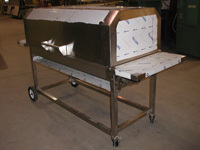 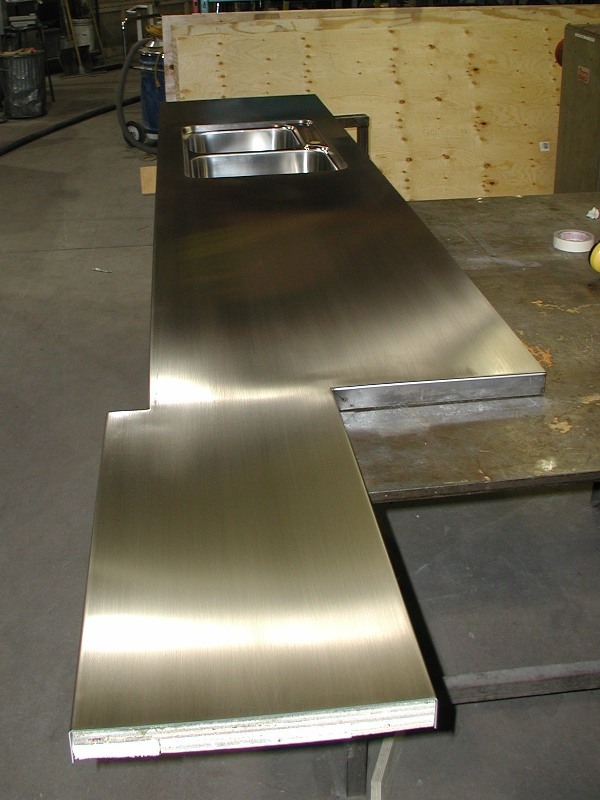 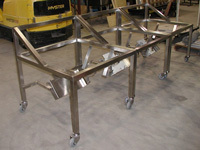 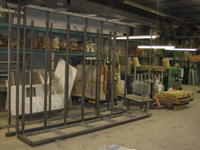 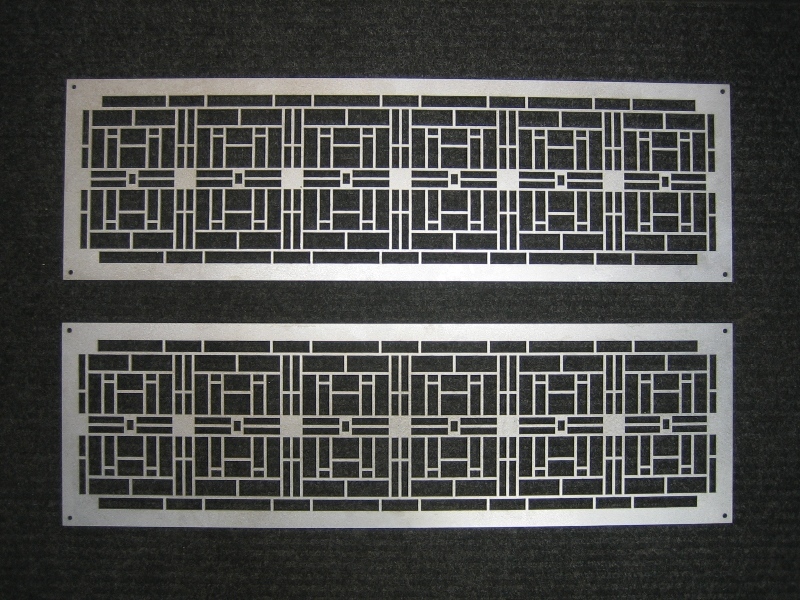 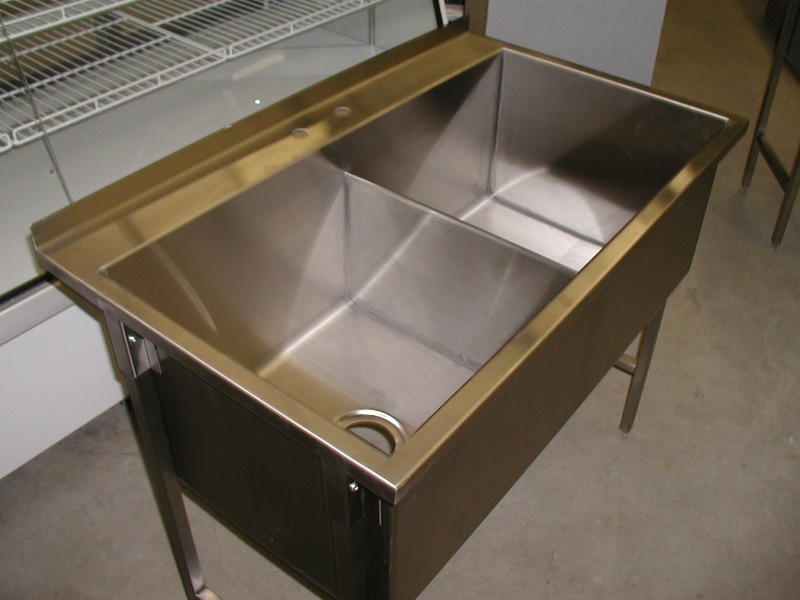 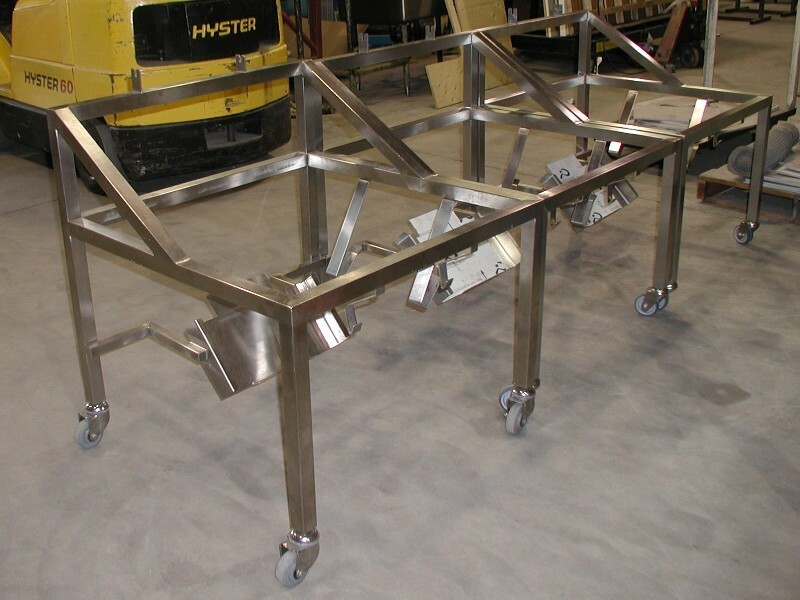 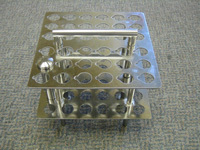 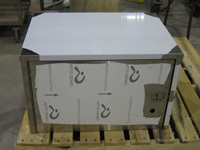 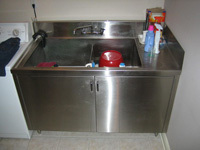 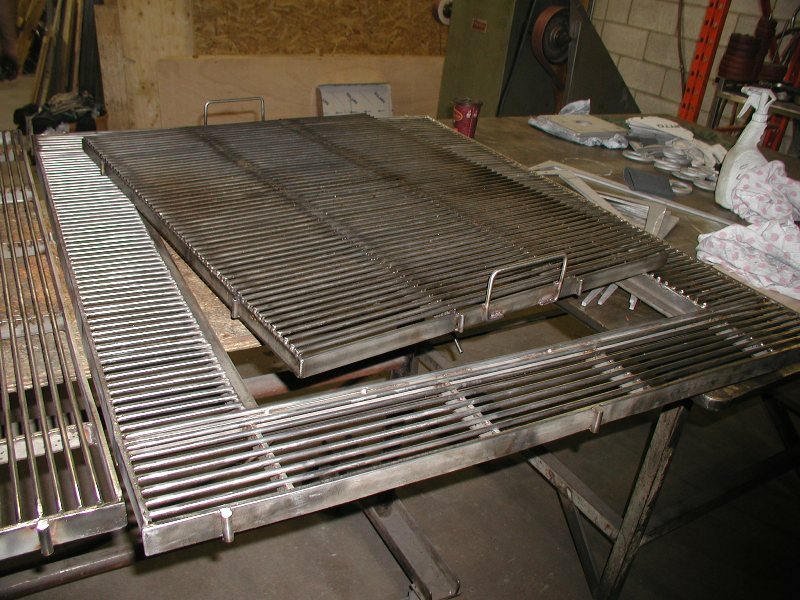 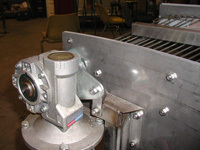 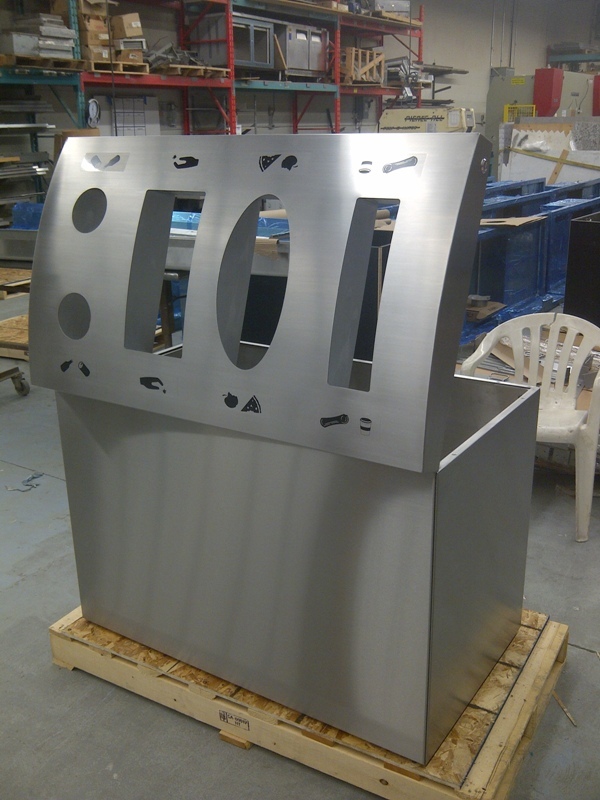 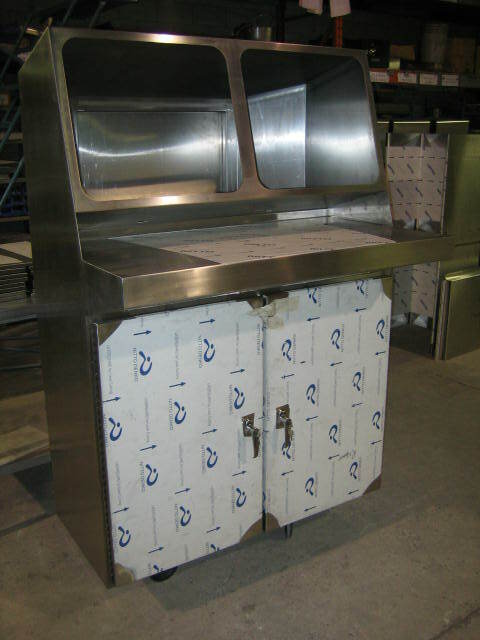 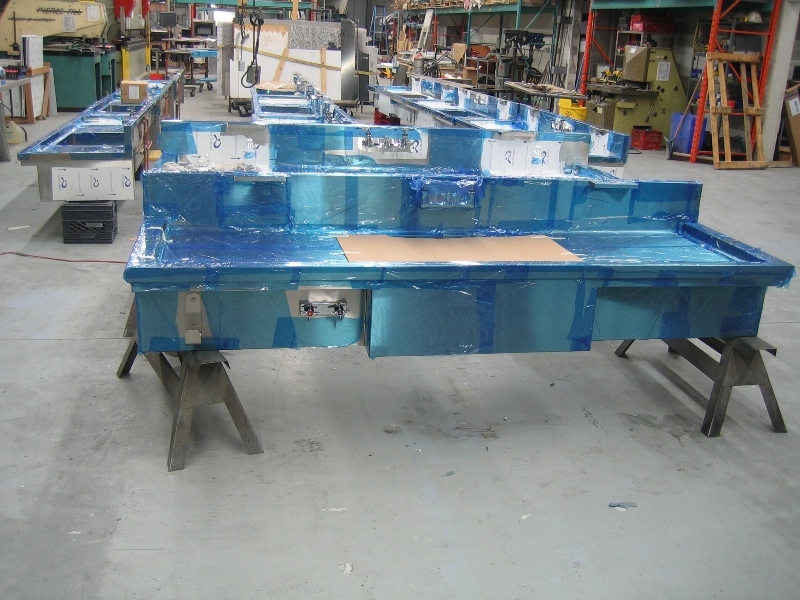 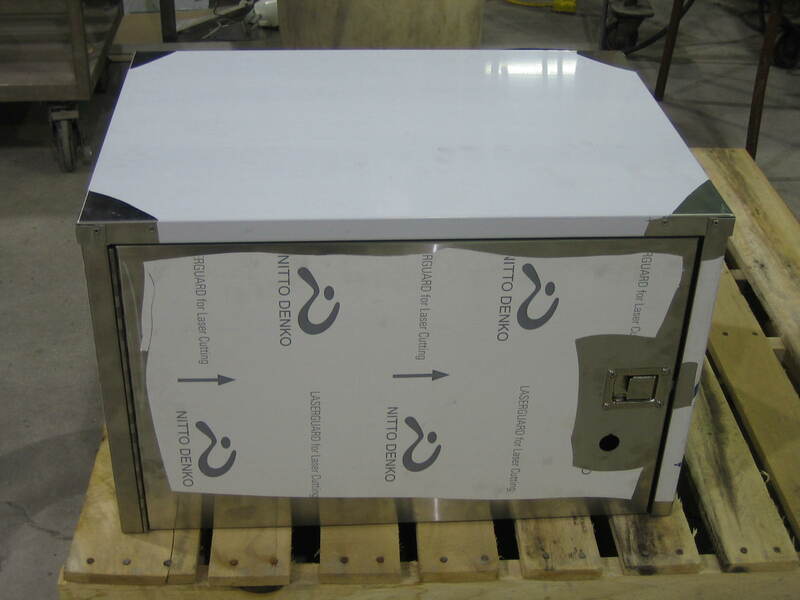 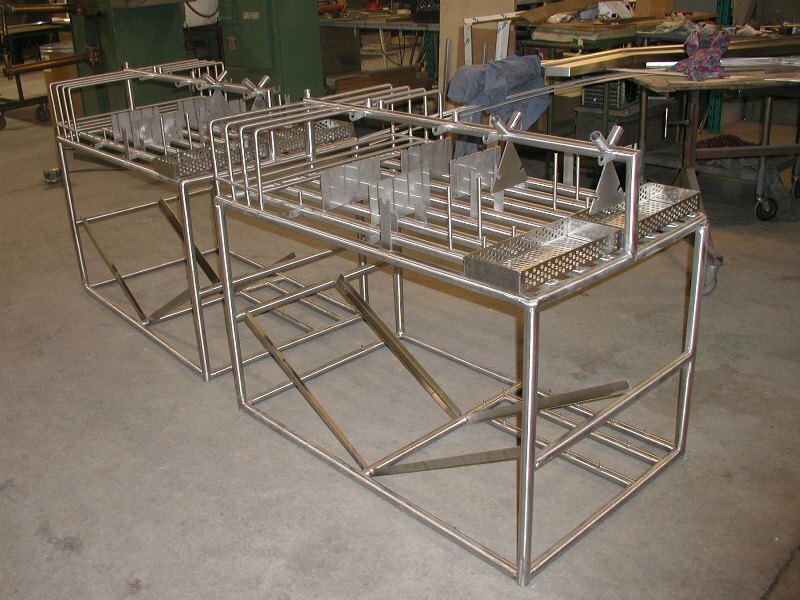 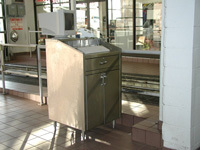 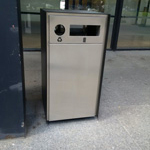 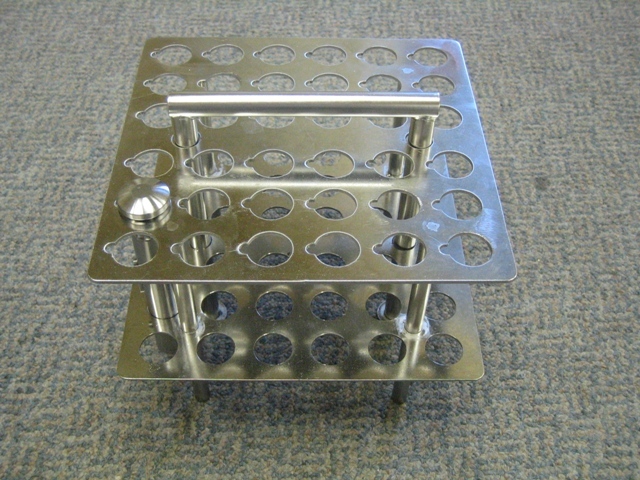 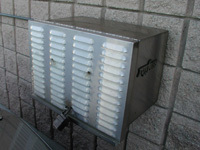 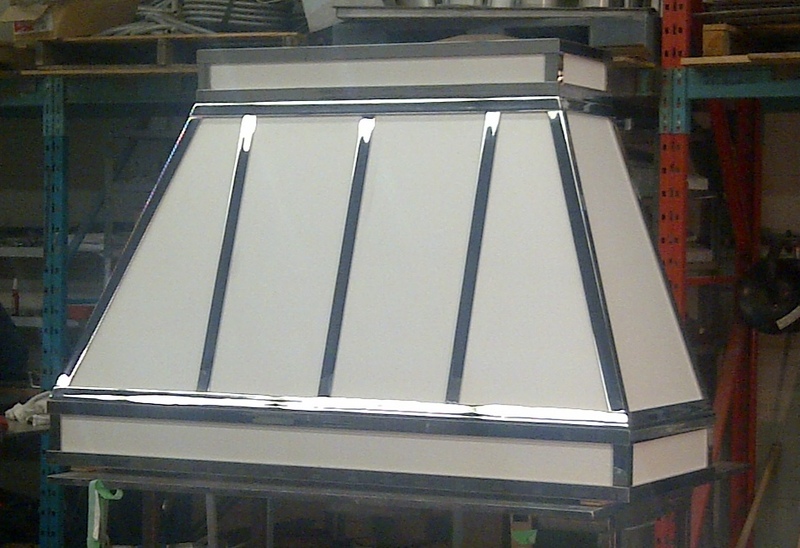 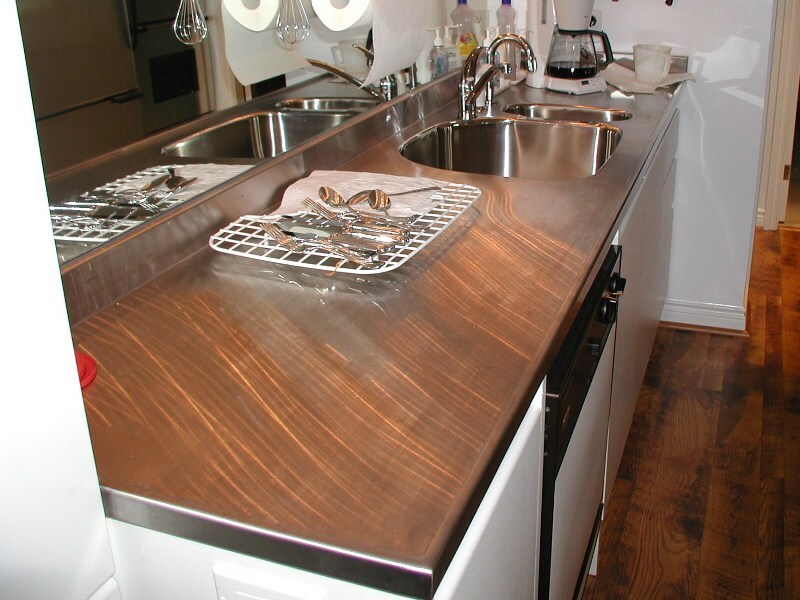 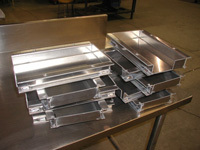 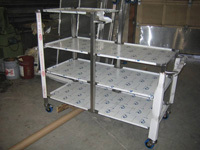 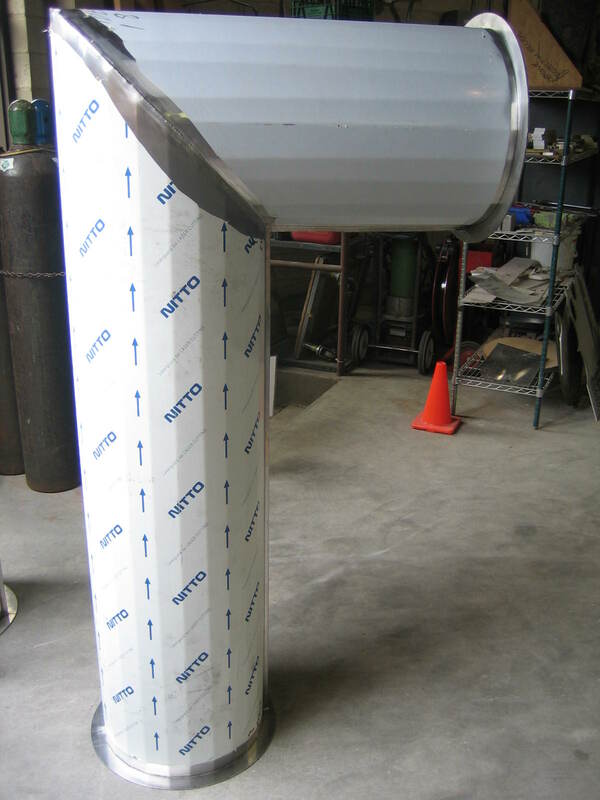 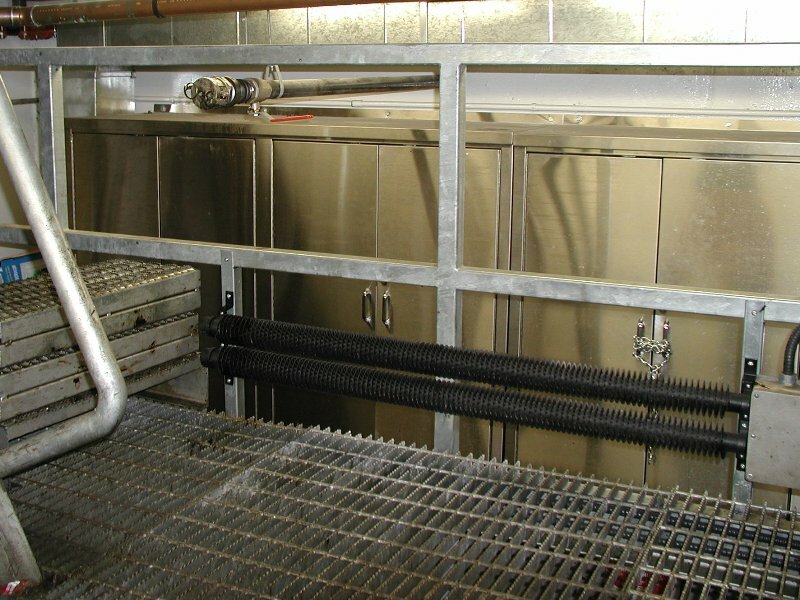 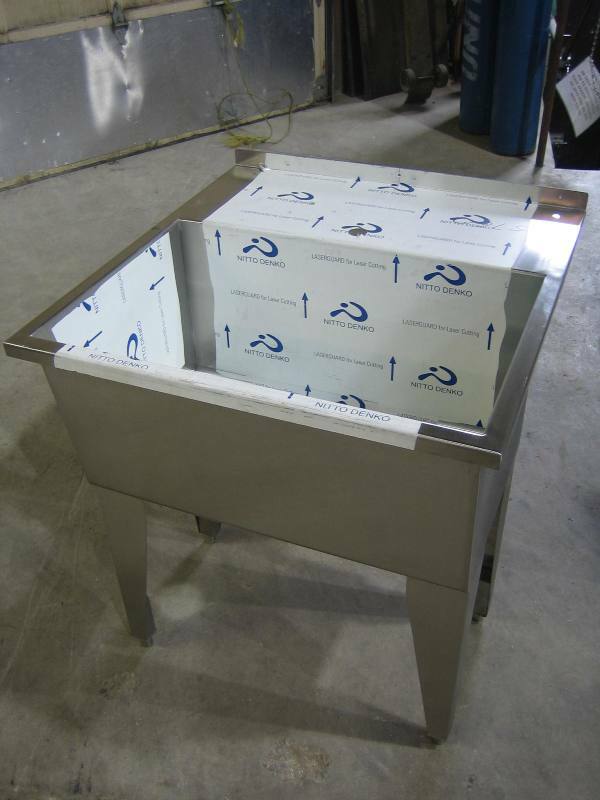 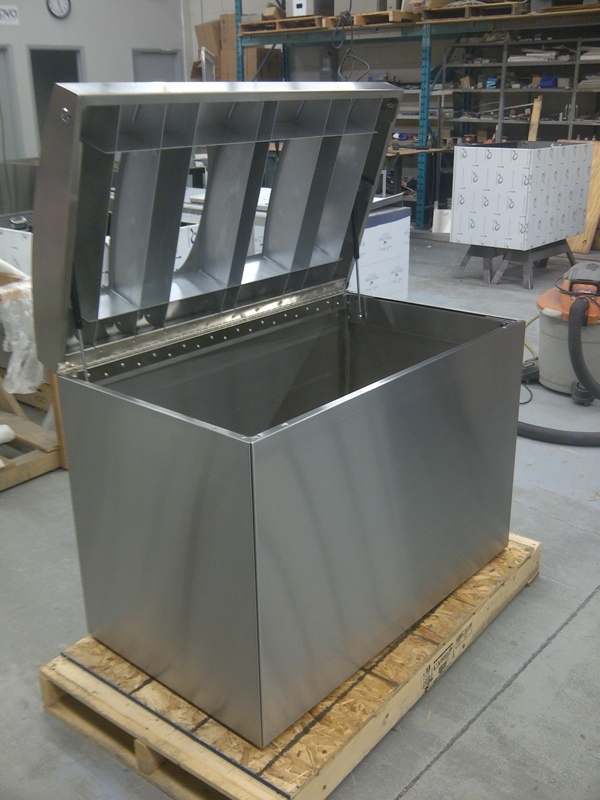 PVA began fabricating general metal products, along with foodservice equipment, in 1988. 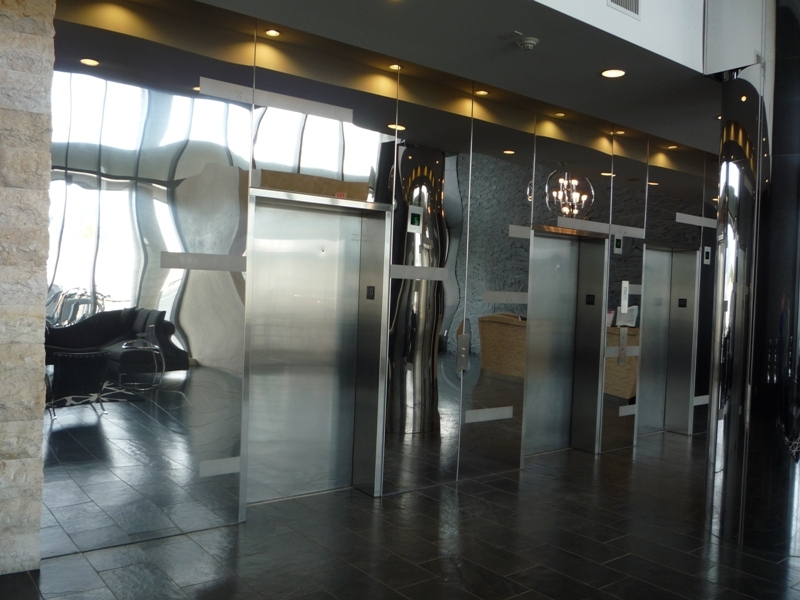 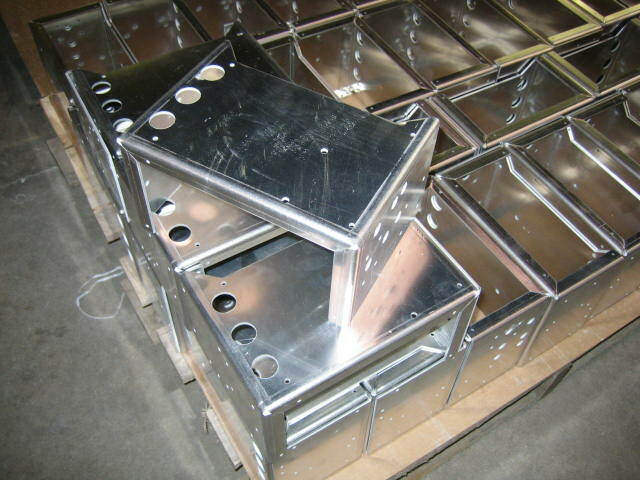 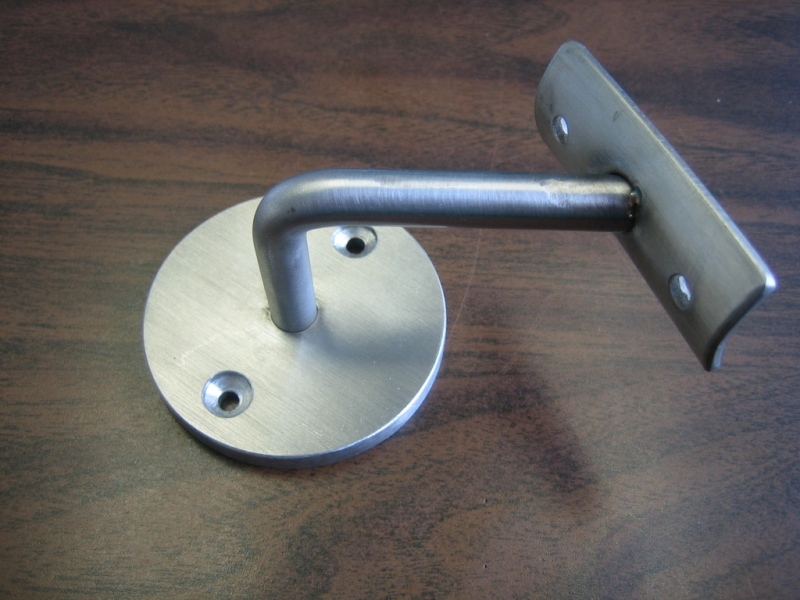 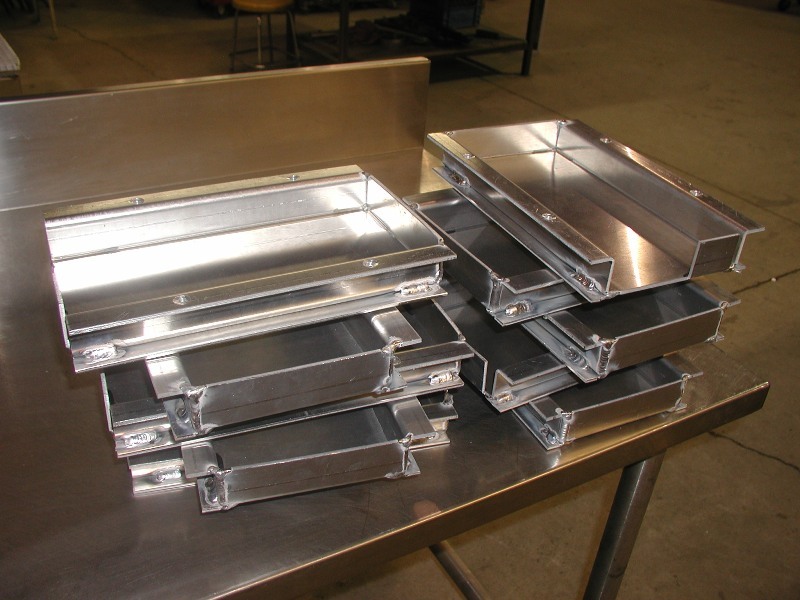 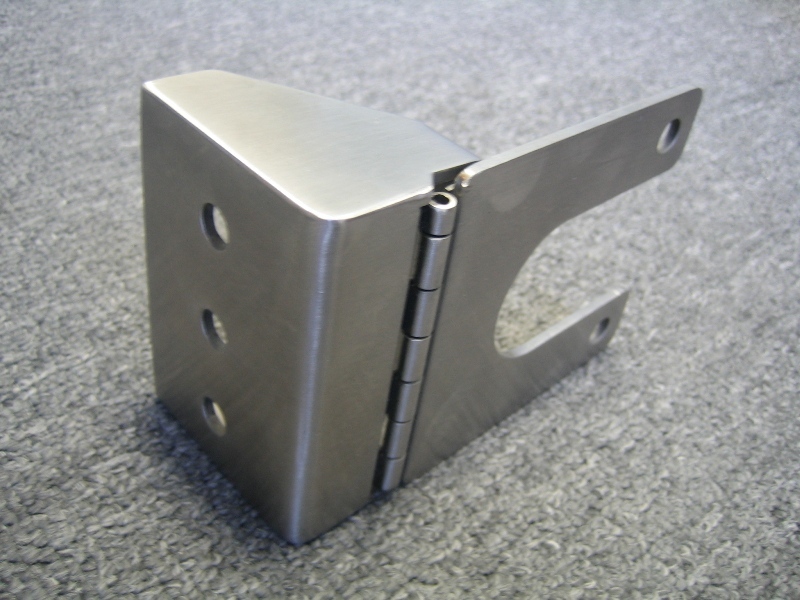 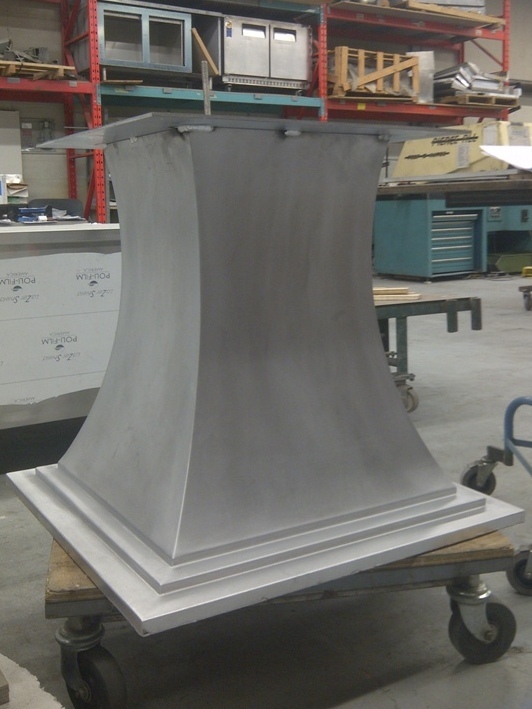 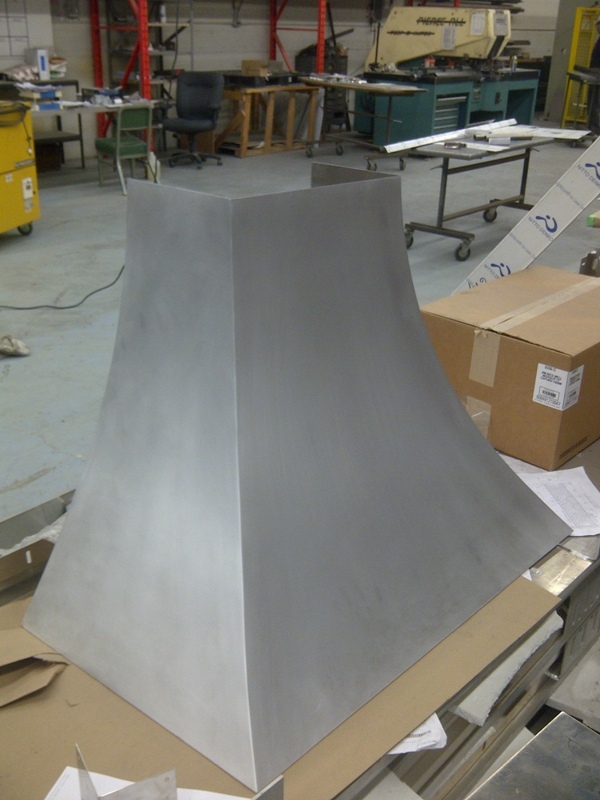 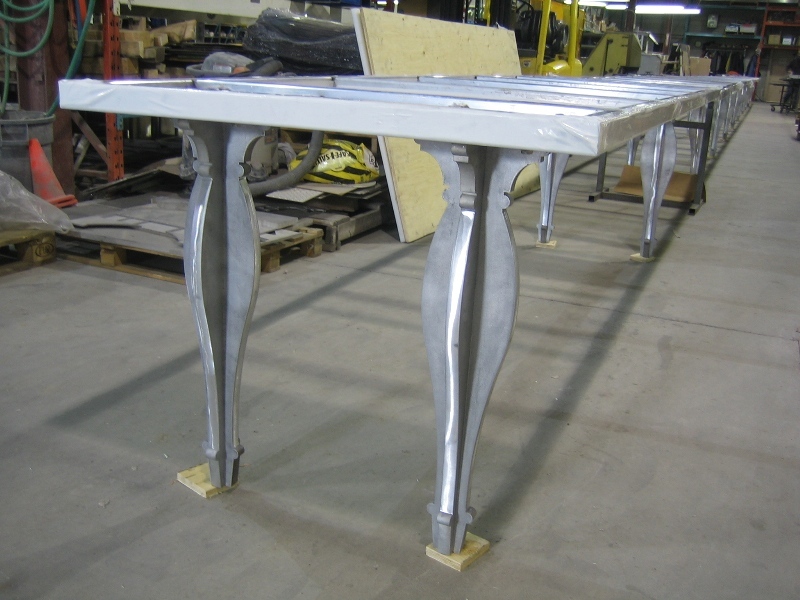 Using precision fabrication technology, PVA fabricates quality custom and contract metal products, prototypes and components in stainless steel, aluminum, mild steel, and other metals. 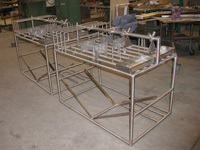 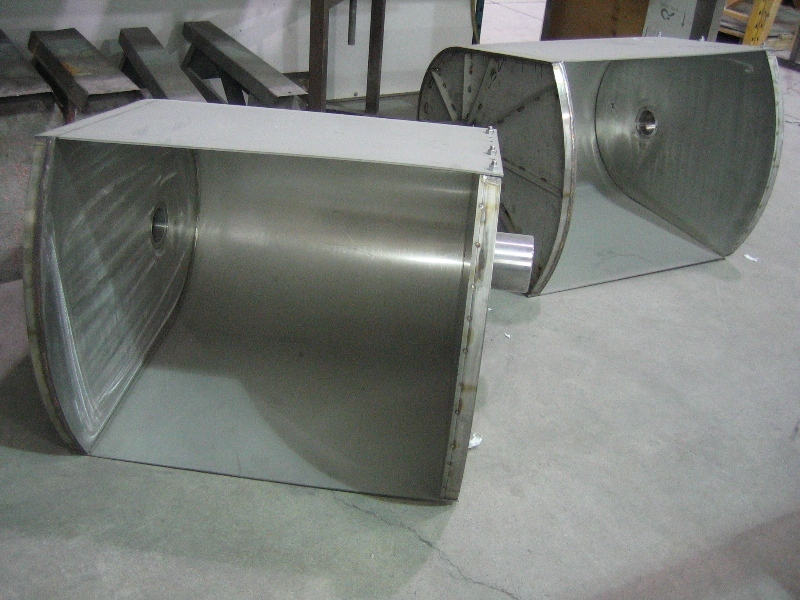 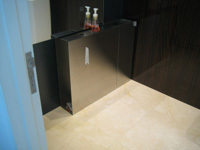 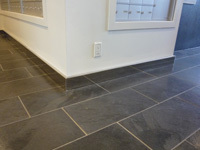 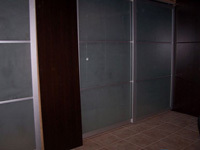 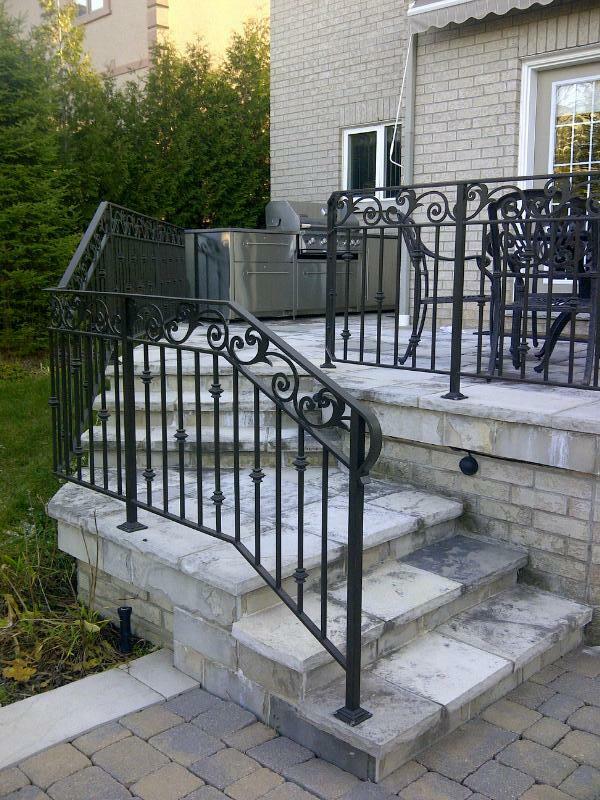 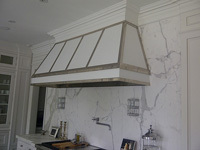 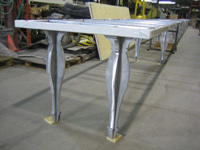 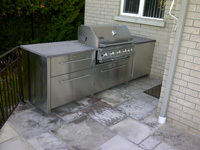 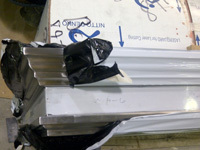 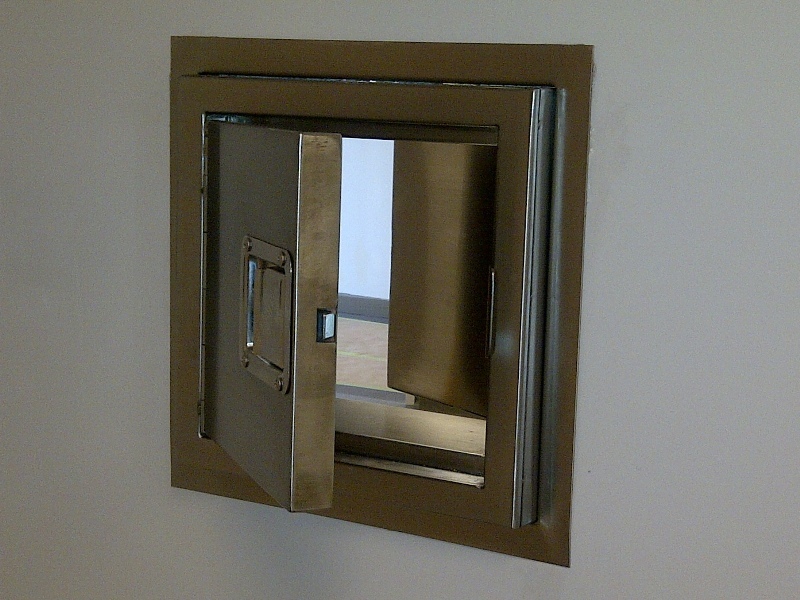 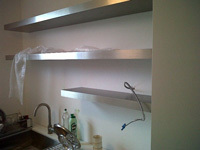 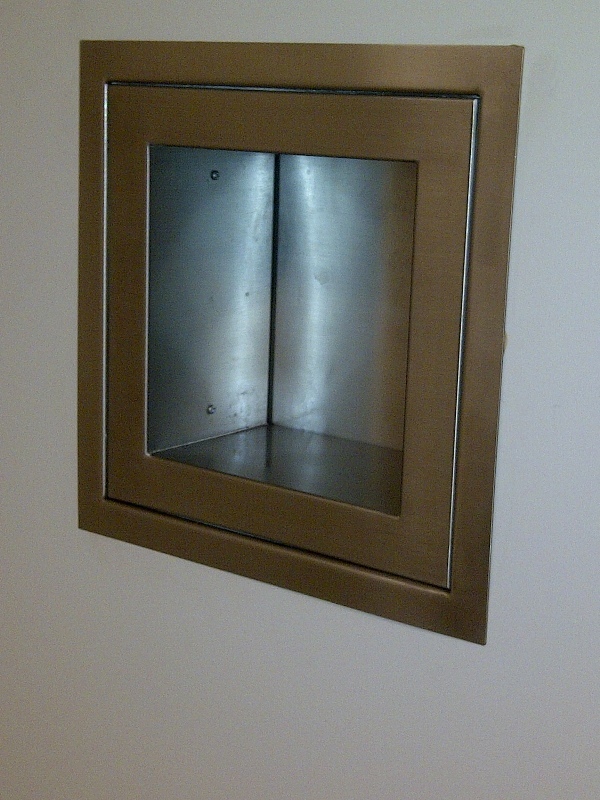 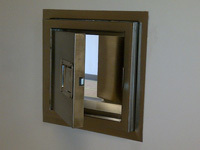 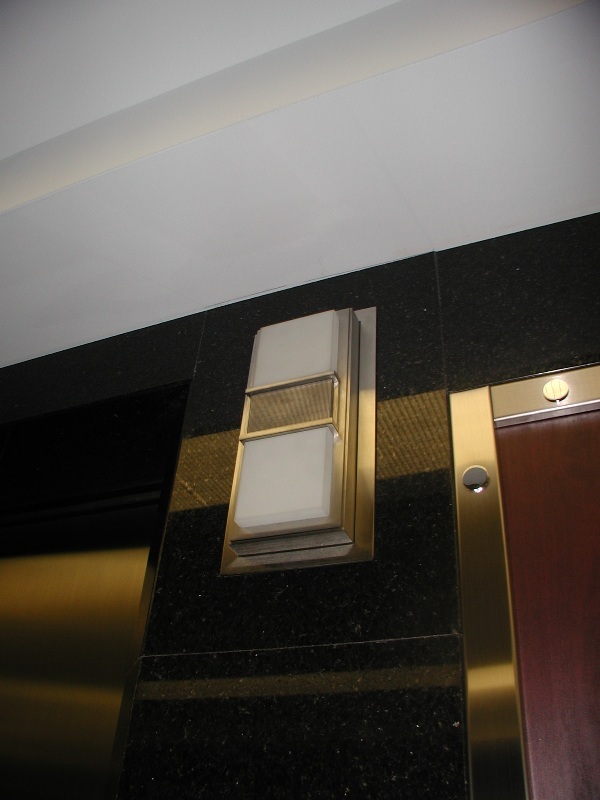 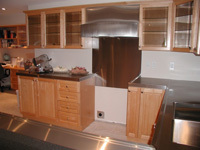 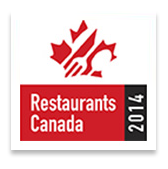 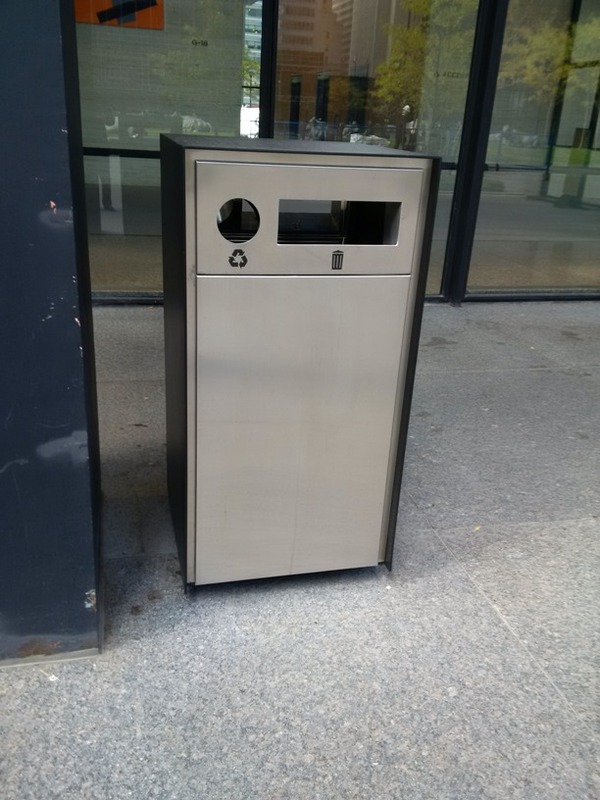 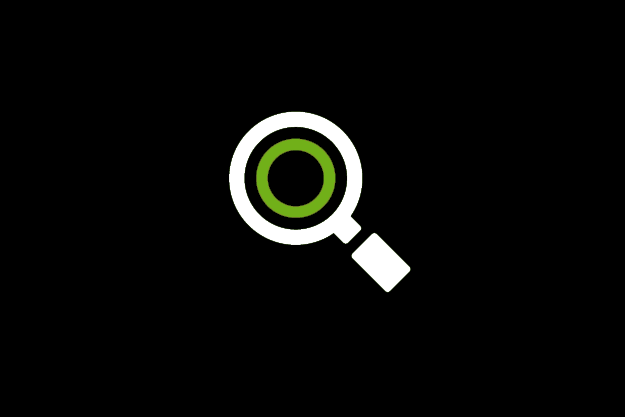 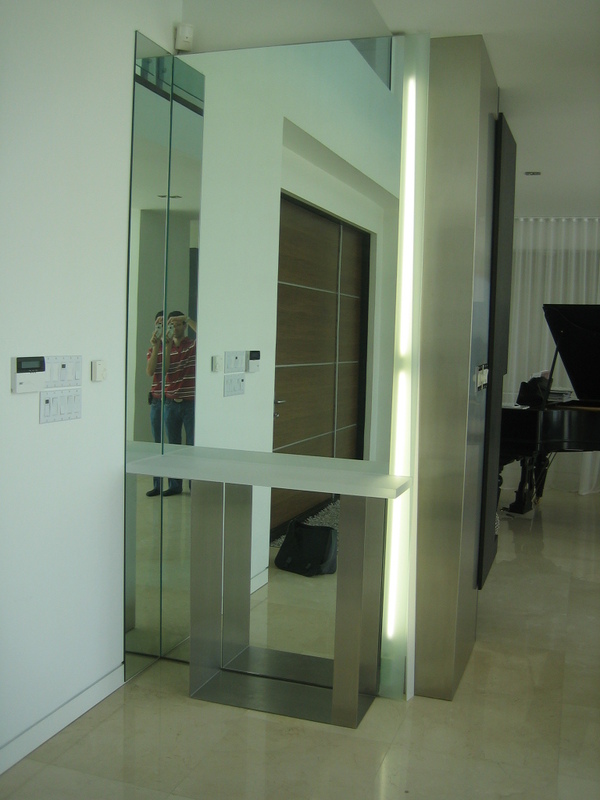 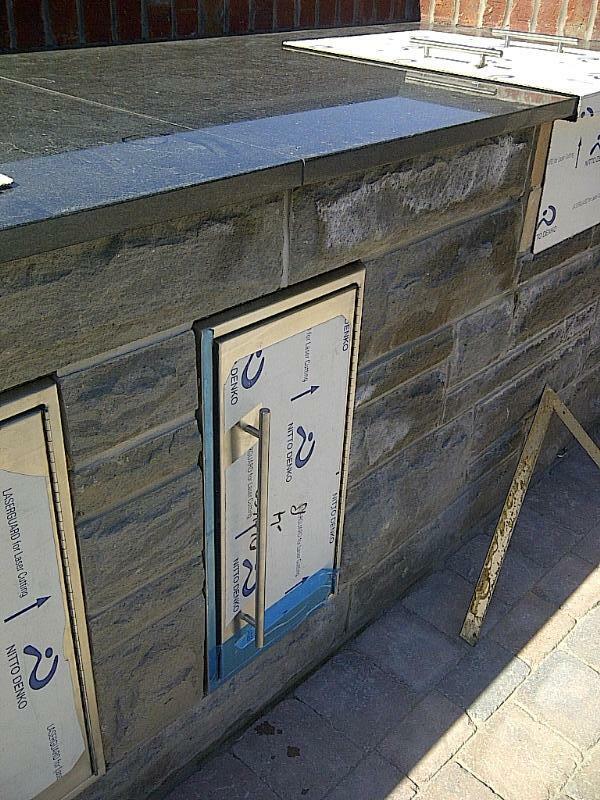 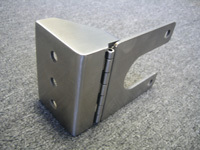 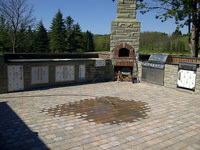 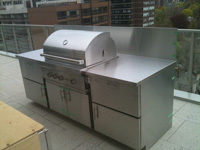 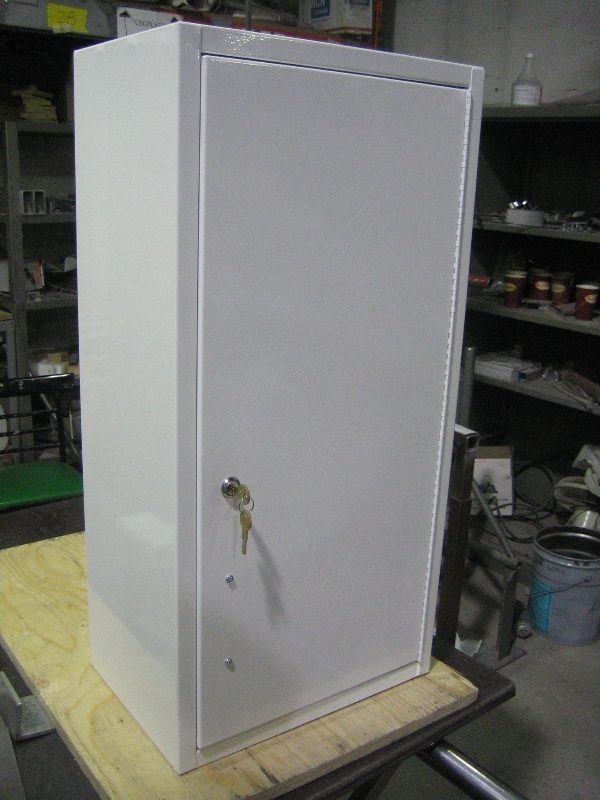 Our team also prepares in-house CAD drawings and performs installation and site modifications. 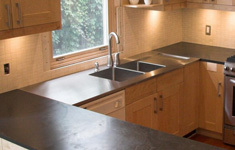 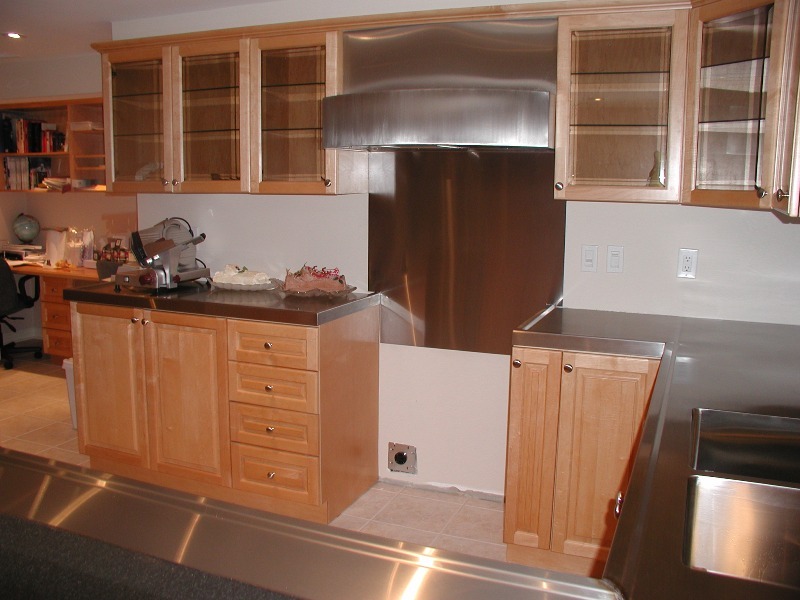 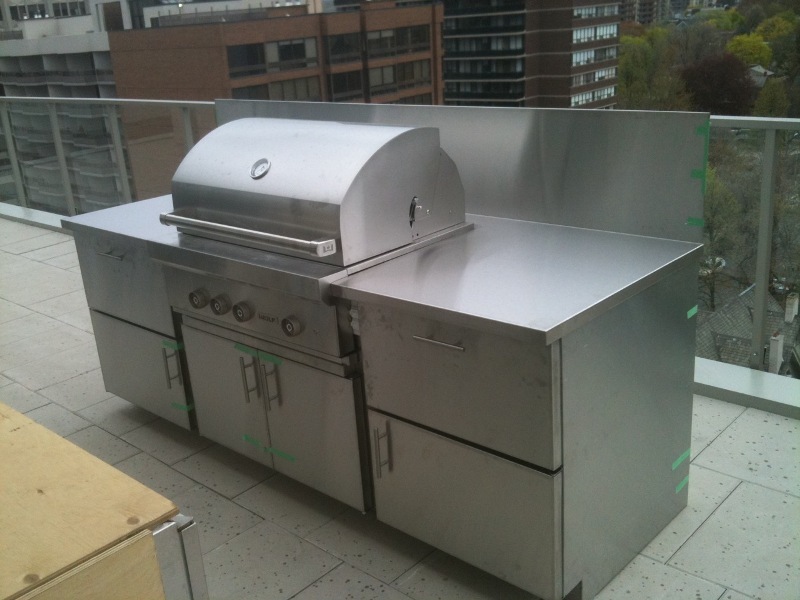 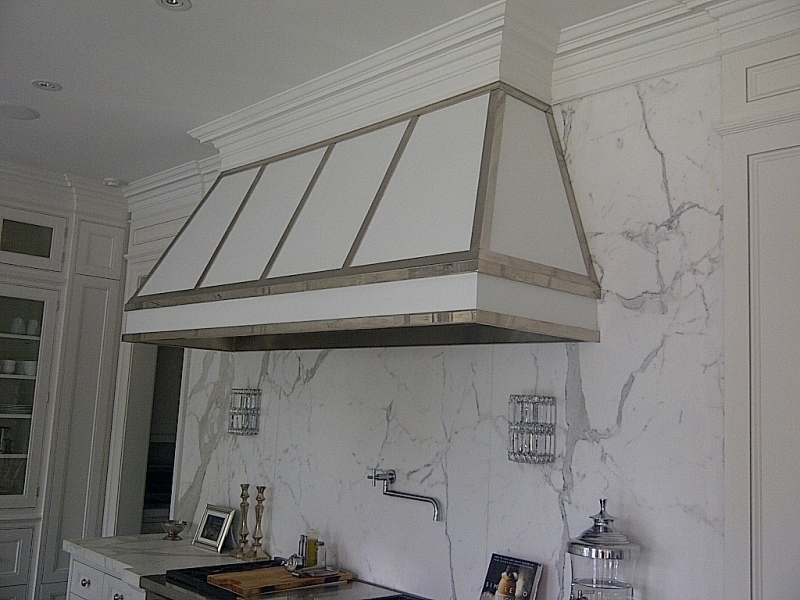 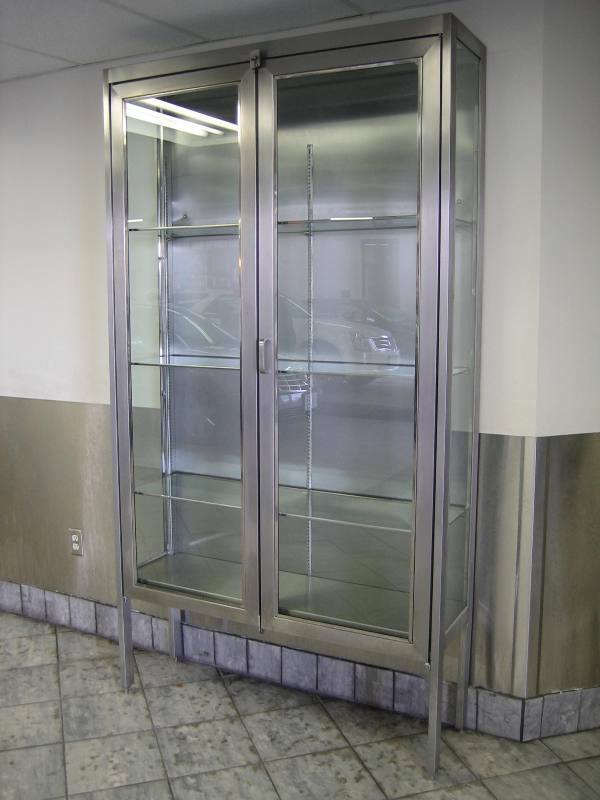 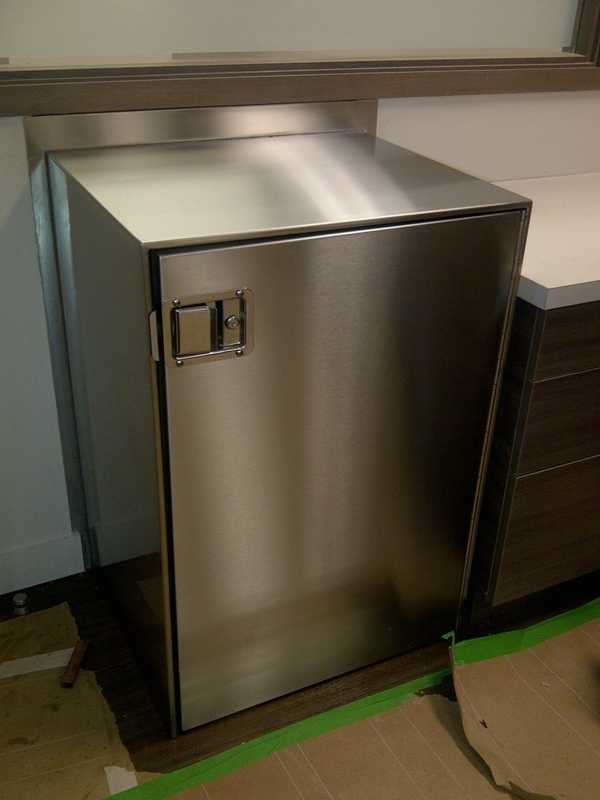 We have experience in partnering with other professionals and trades: consultants, architects, general contractors, project managers, interior designers, millwork suppliers, and other trades (refrigeration, electrical, mechanical).